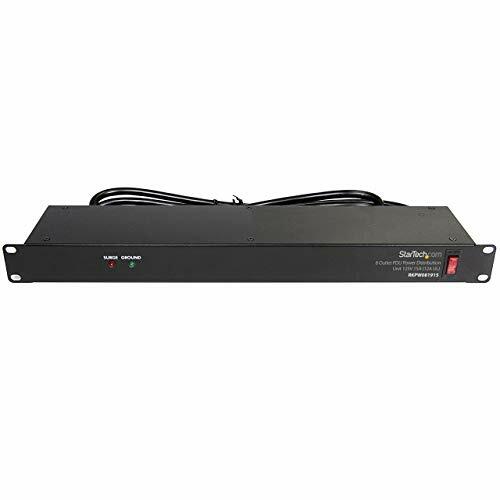 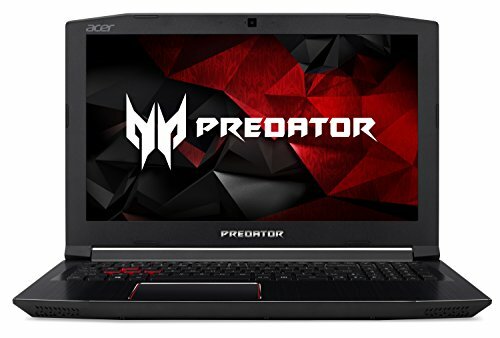 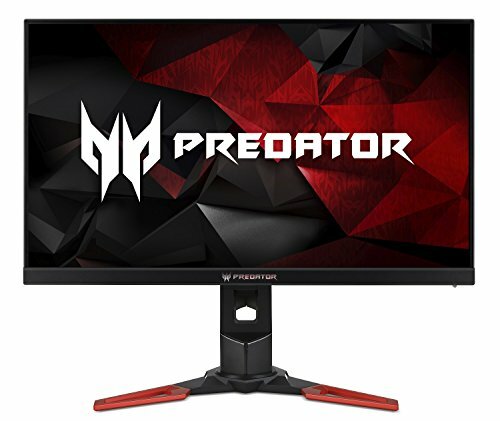 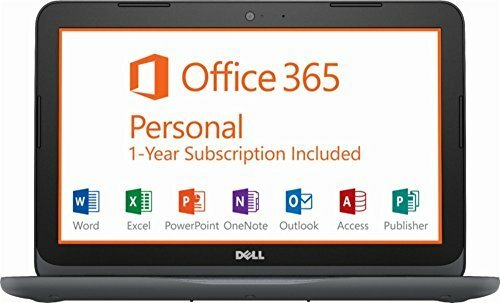 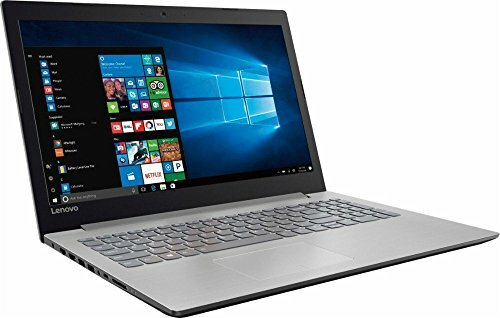 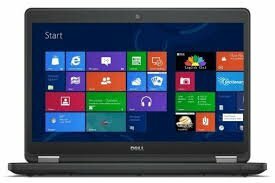 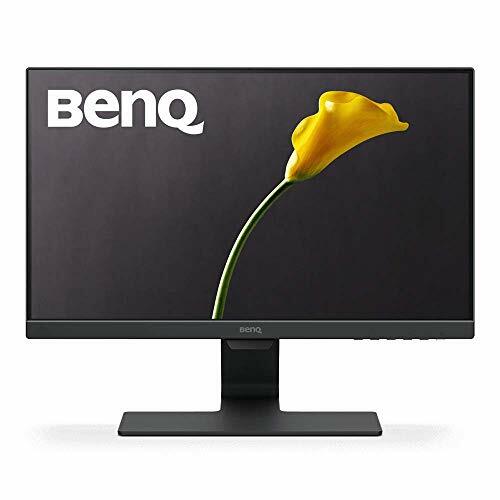 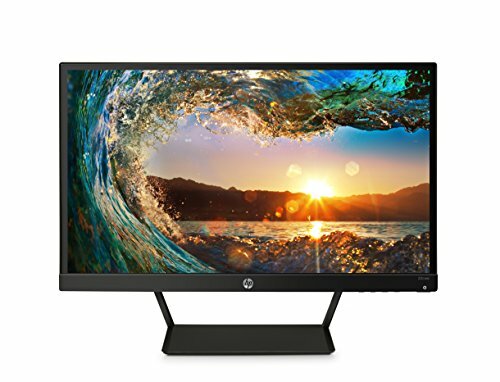 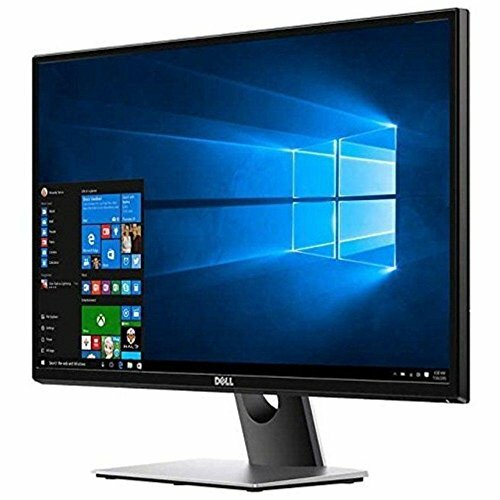 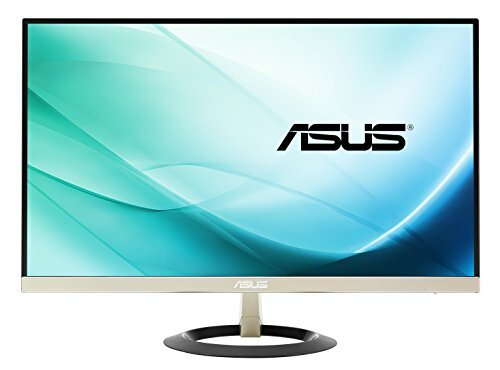 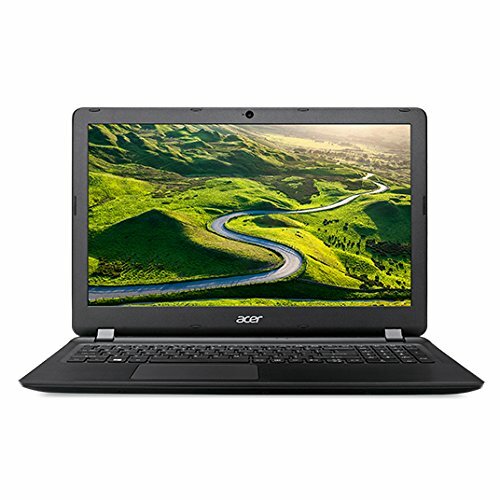 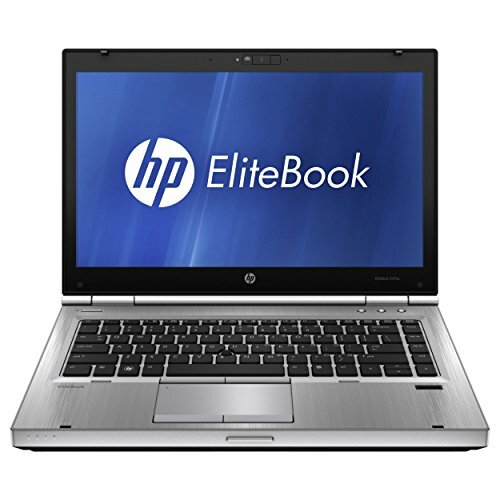 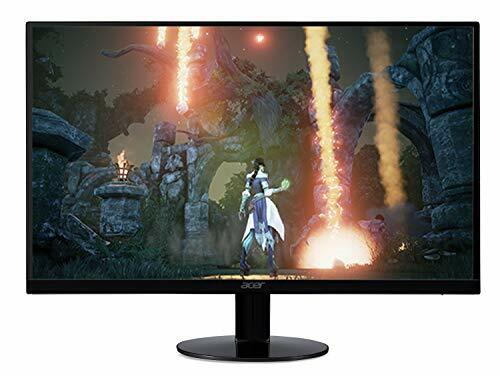 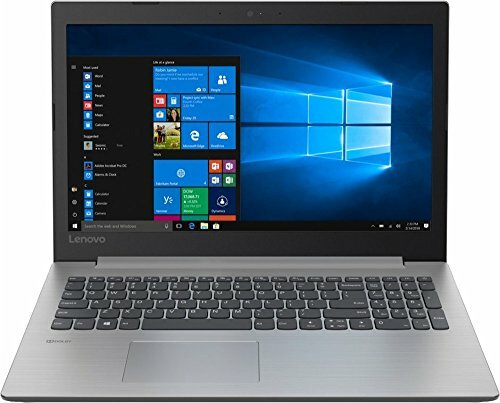 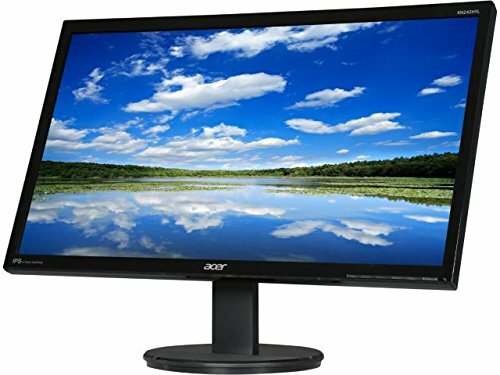 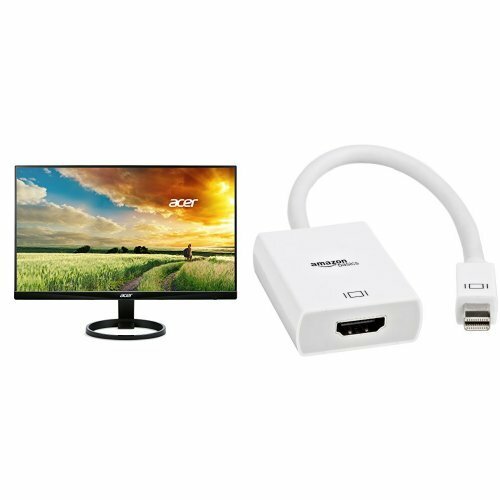 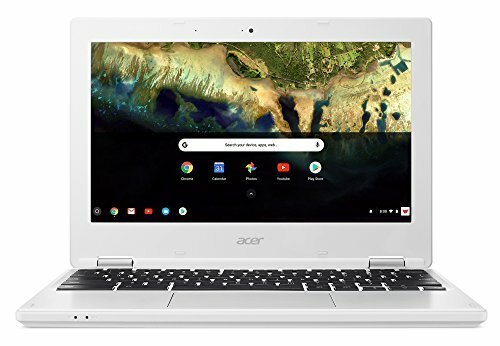 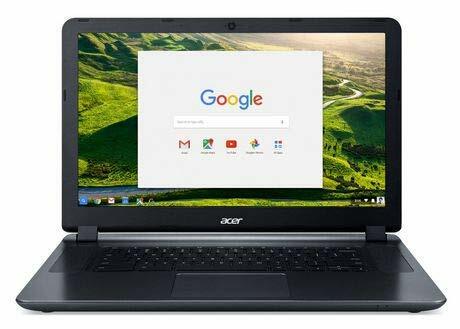 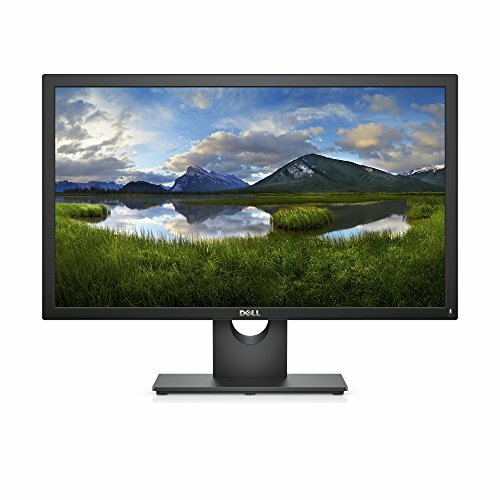 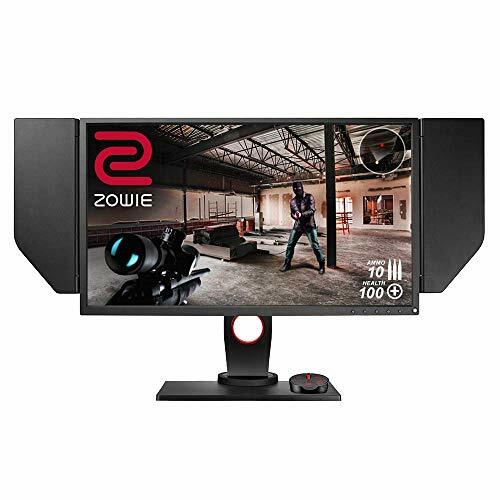 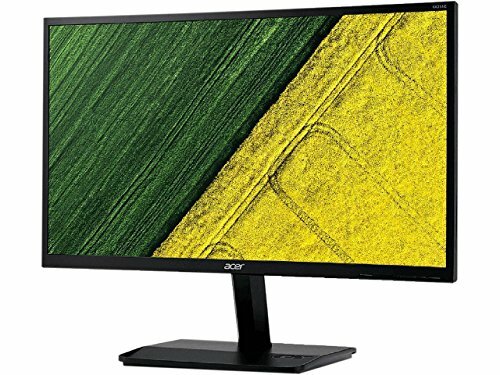 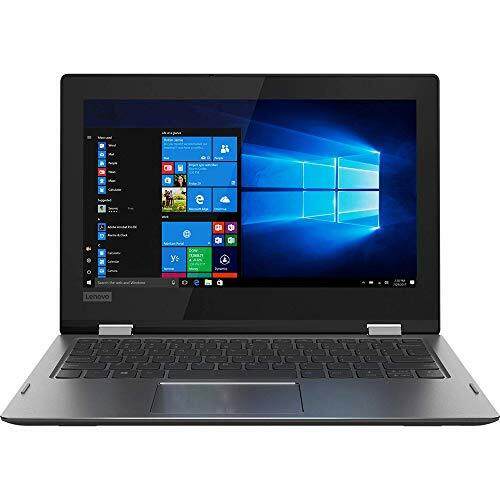 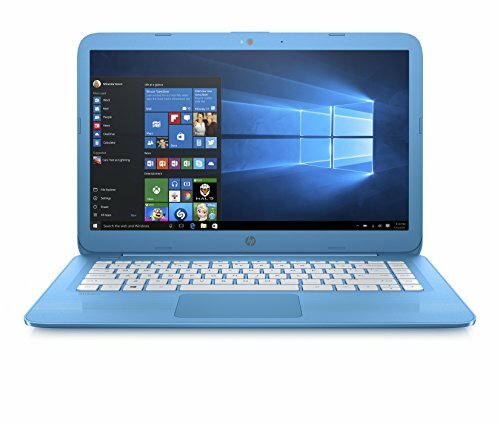 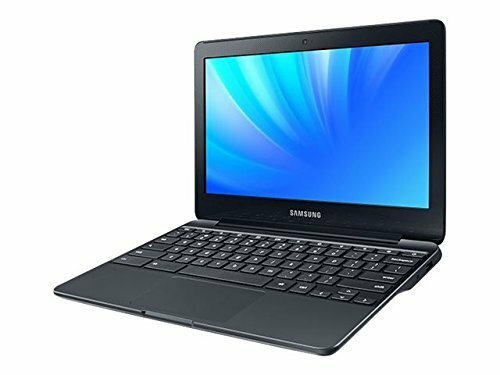 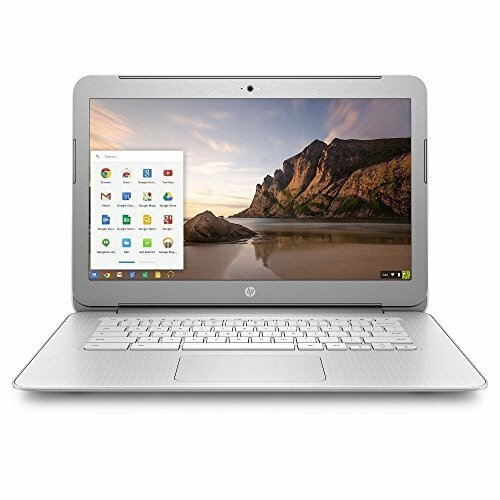 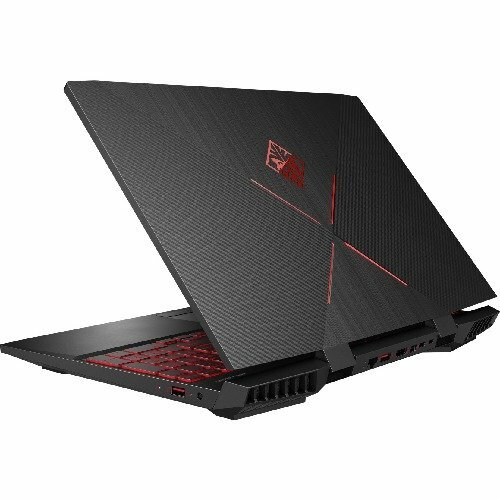 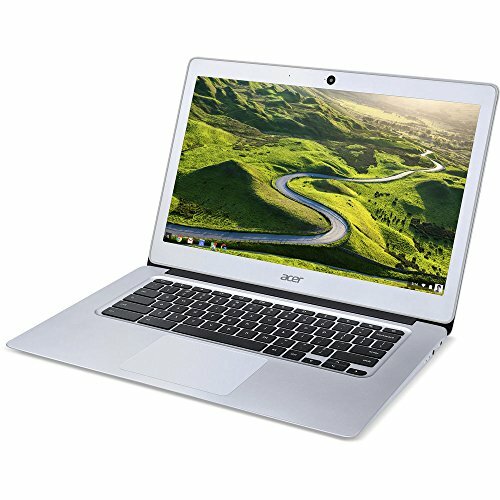 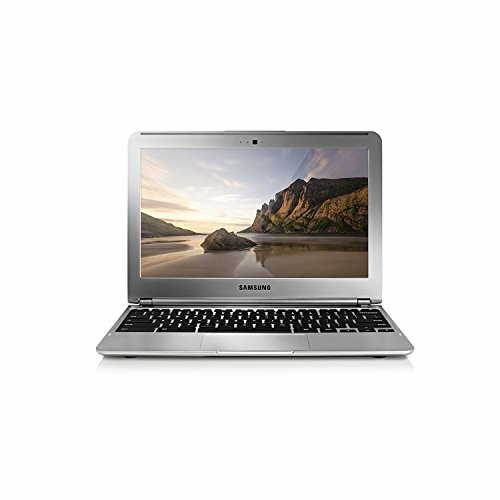 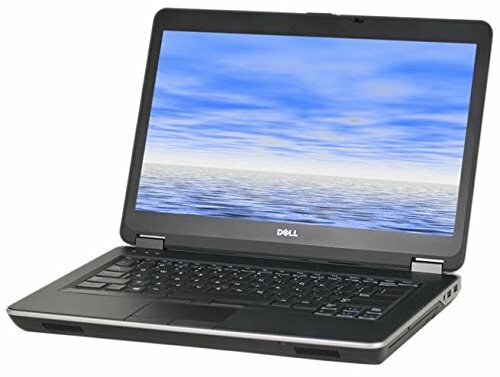 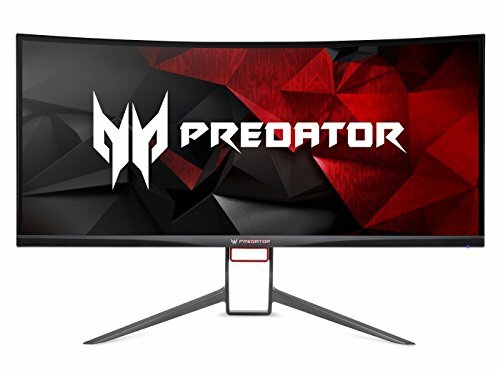 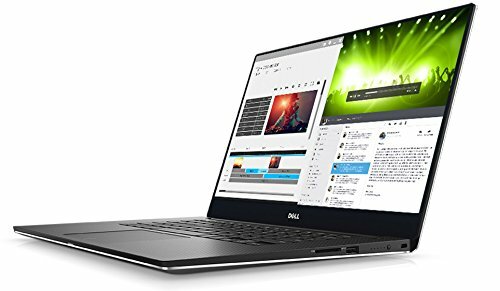 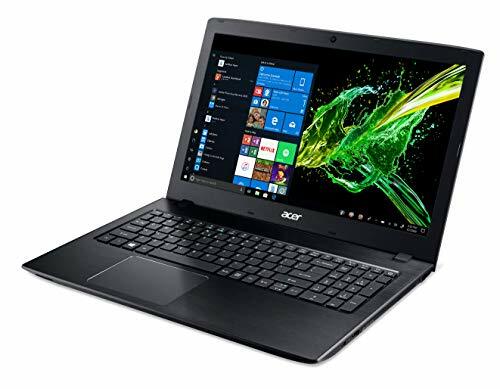 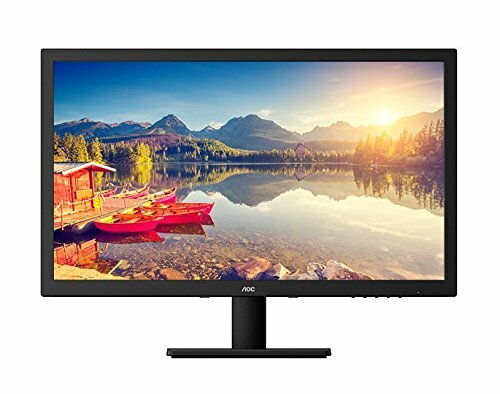 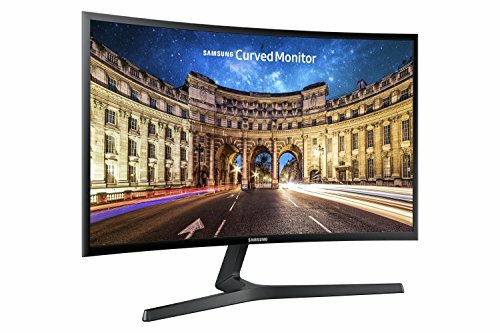 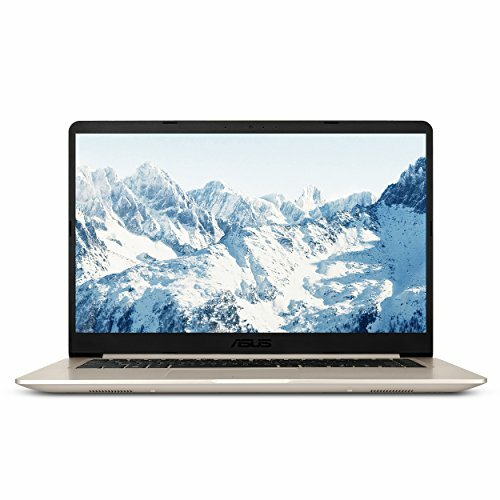 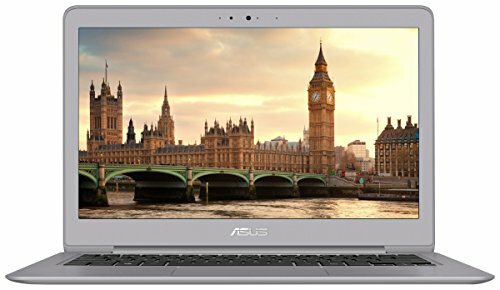 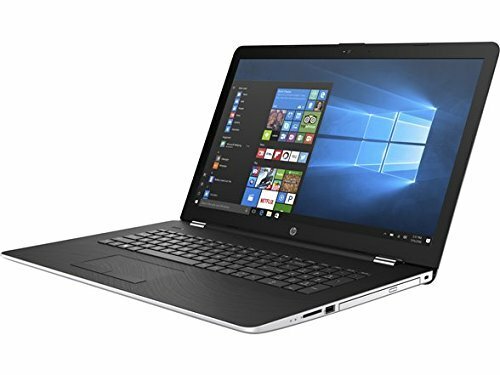 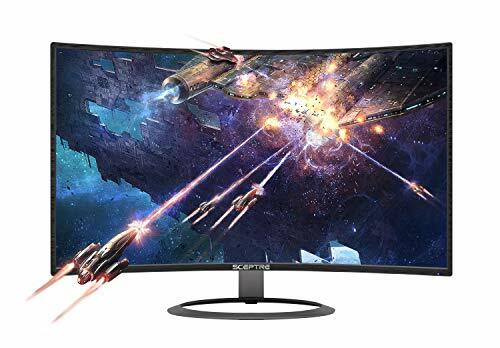 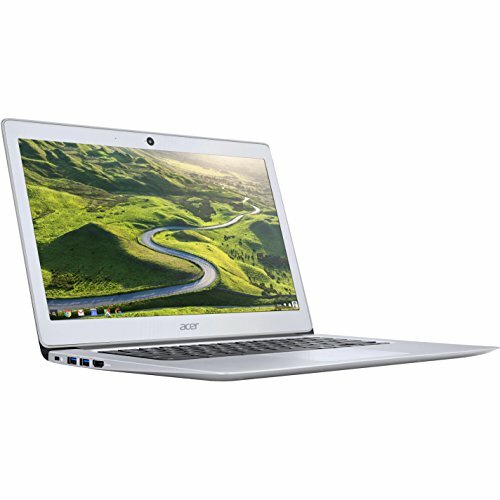 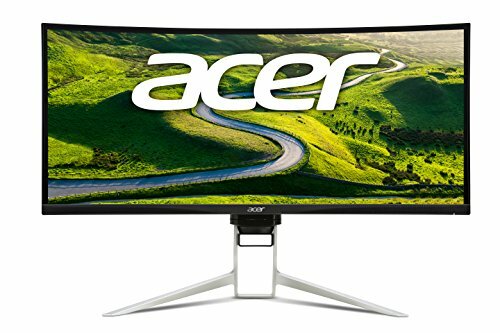 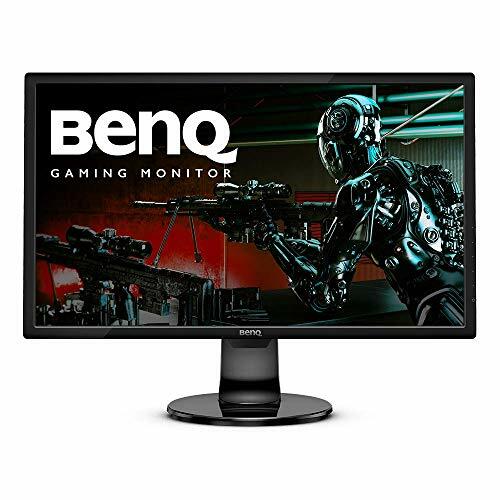 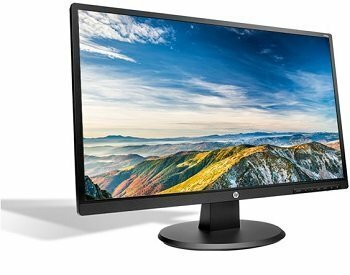 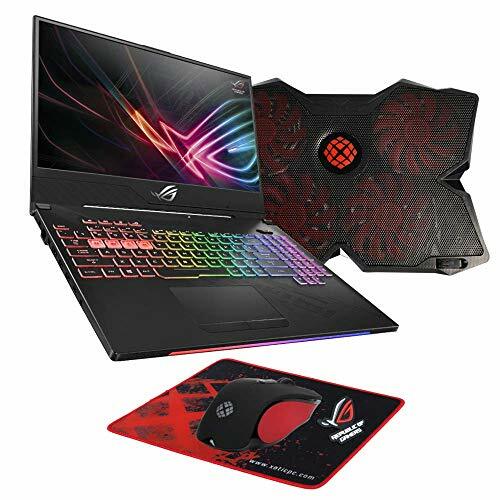 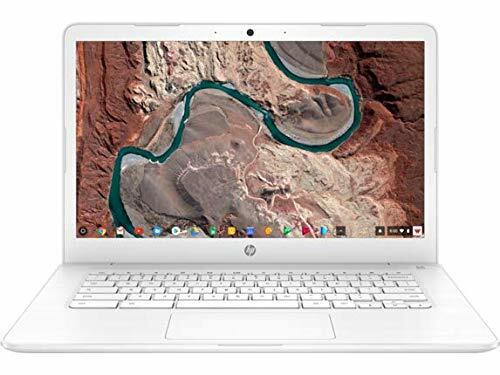 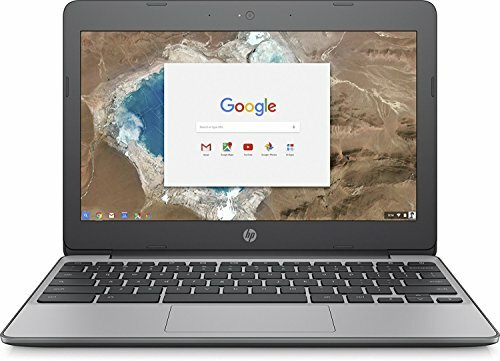 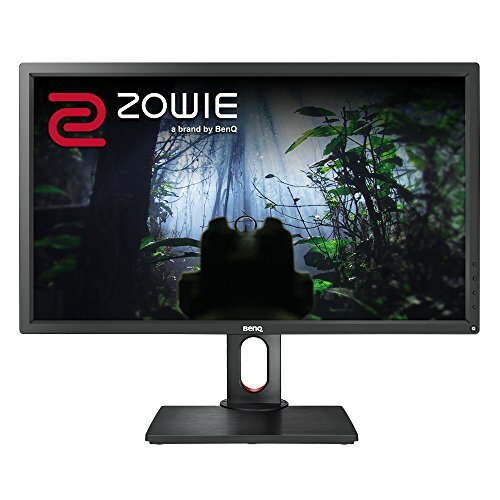 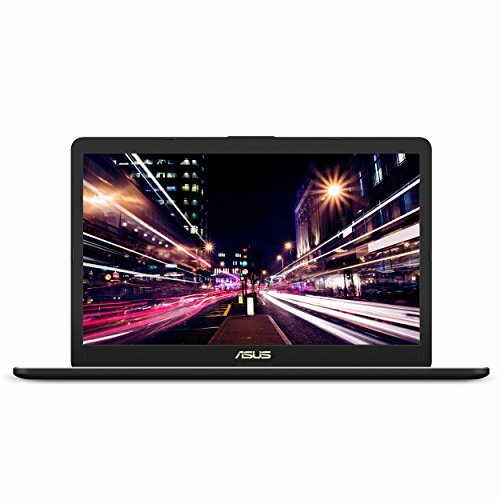 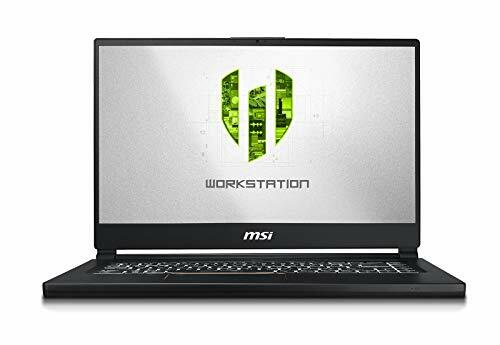 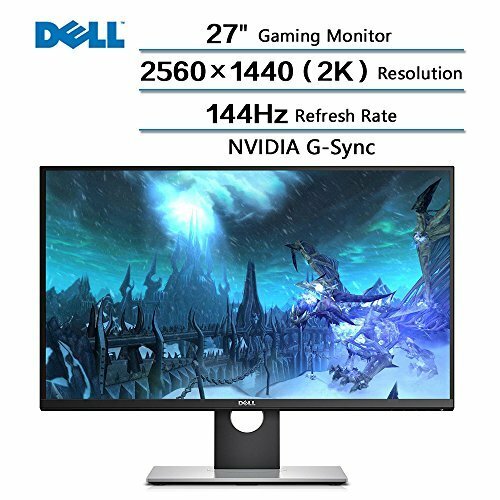 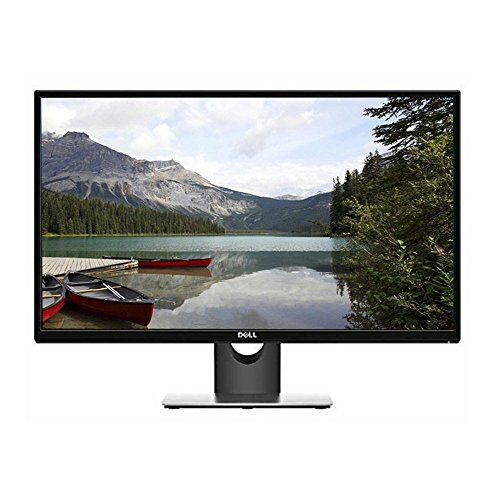 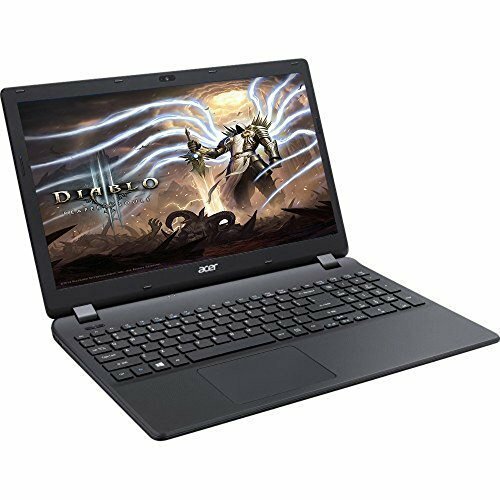 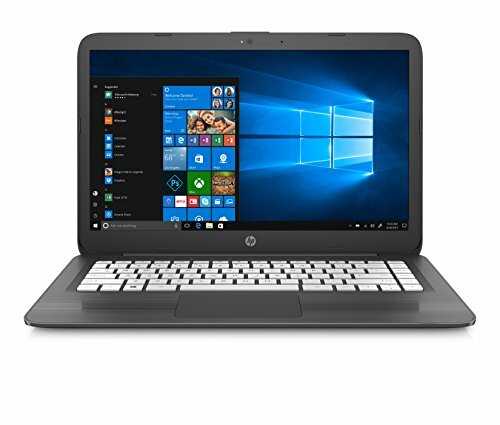 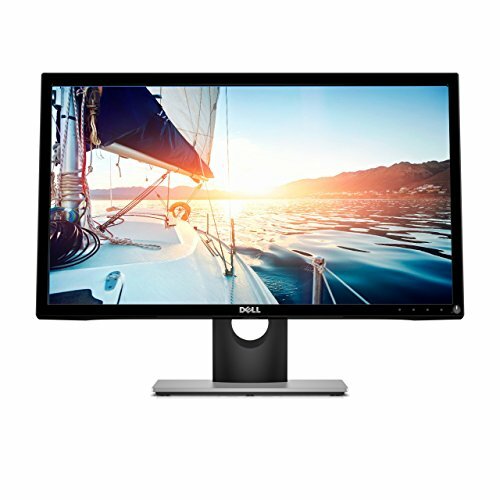 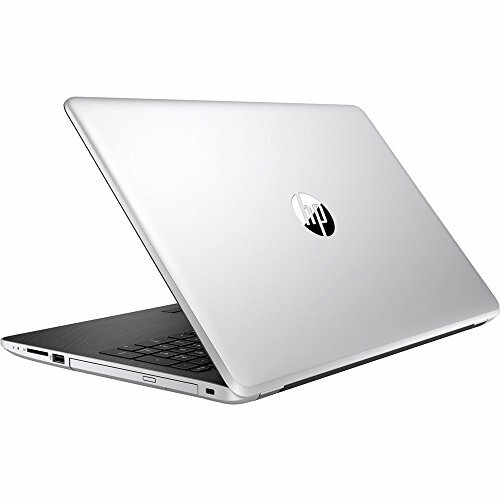 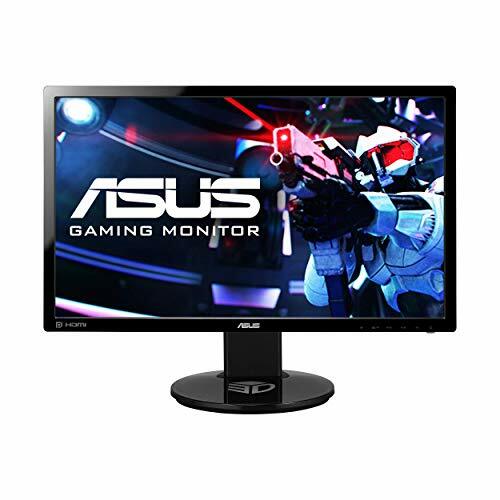 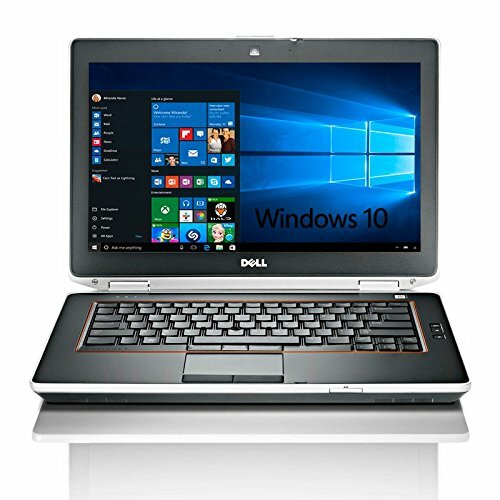 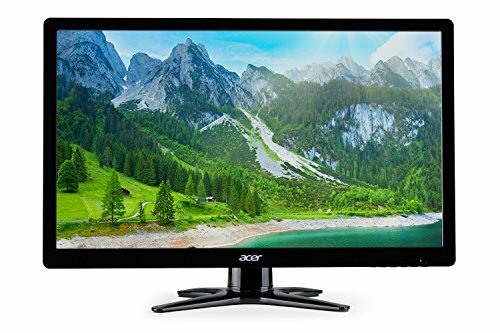 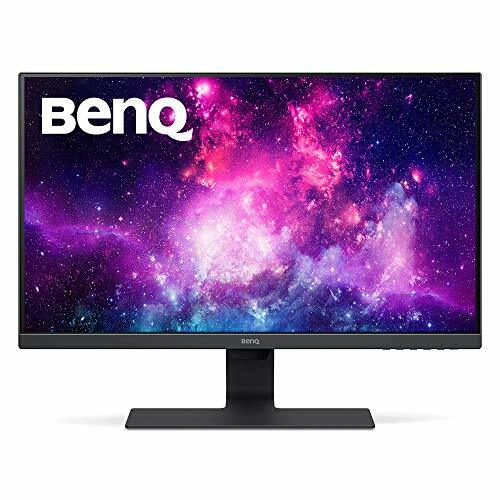 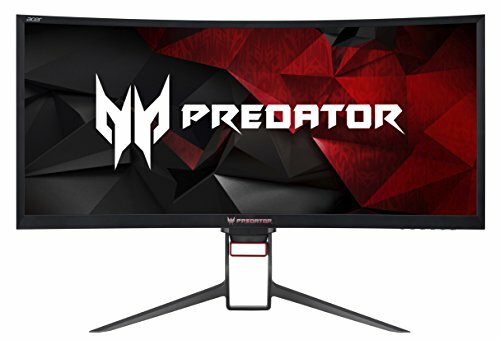 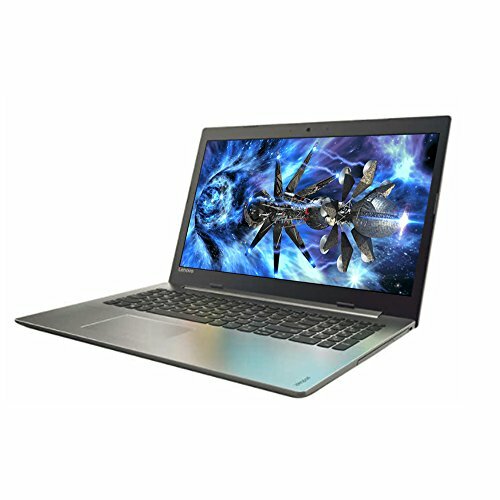 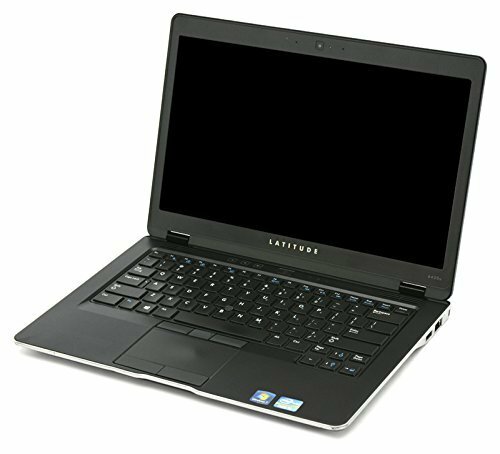 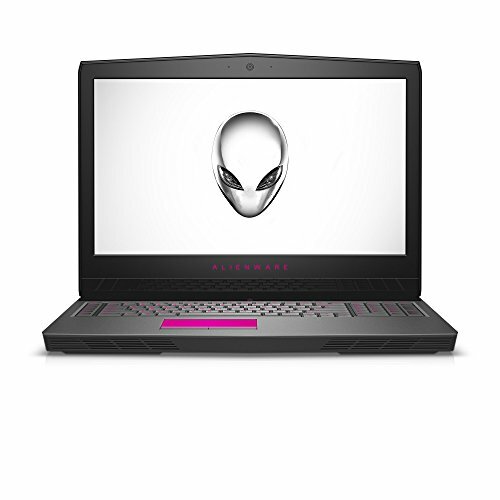 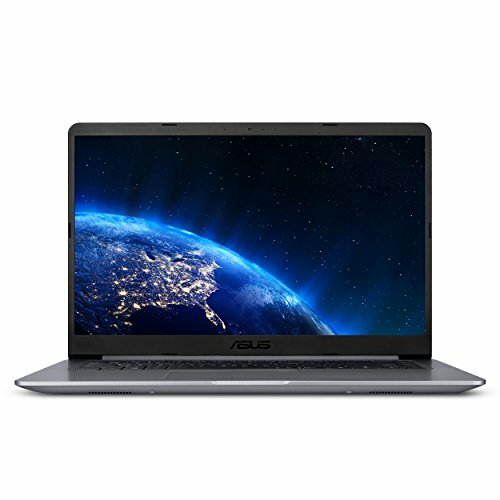 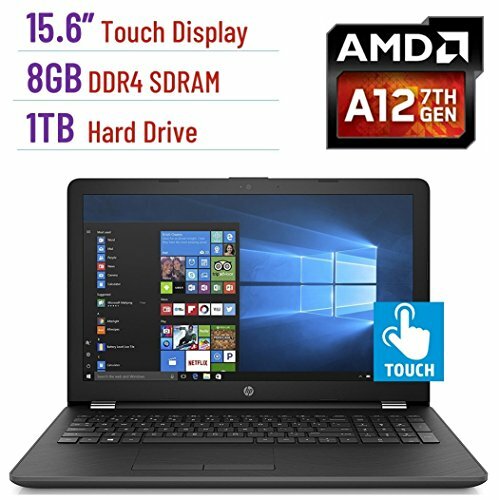 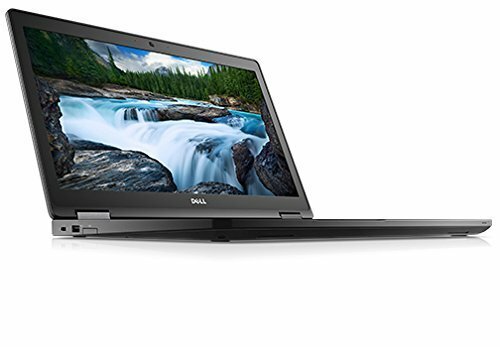 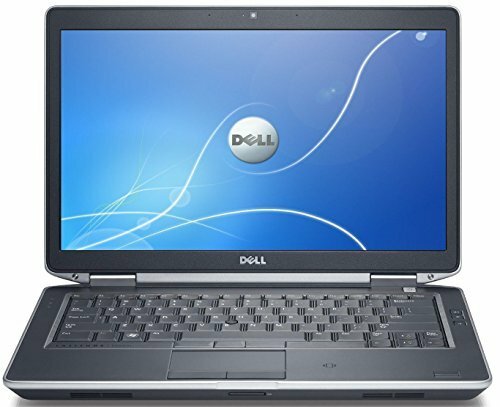 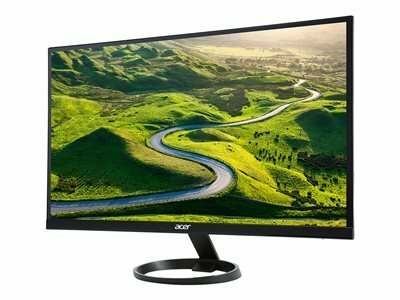 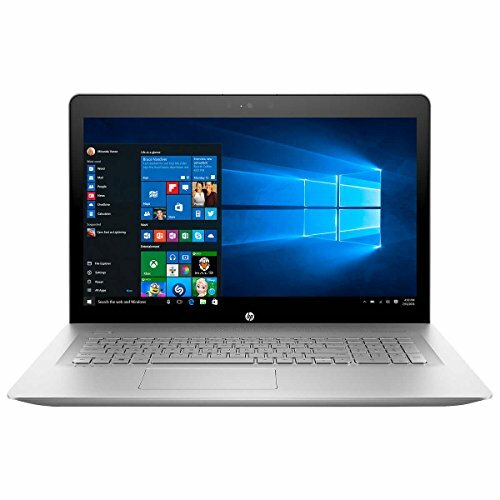 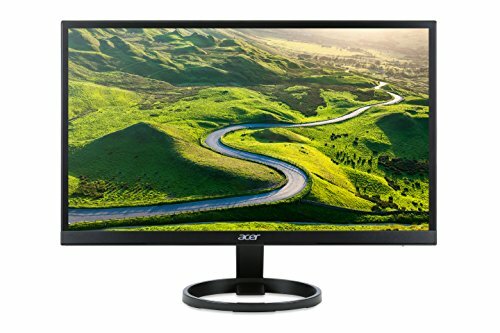 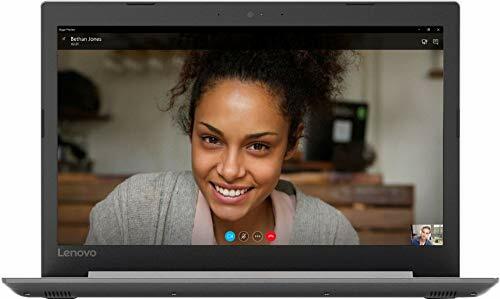 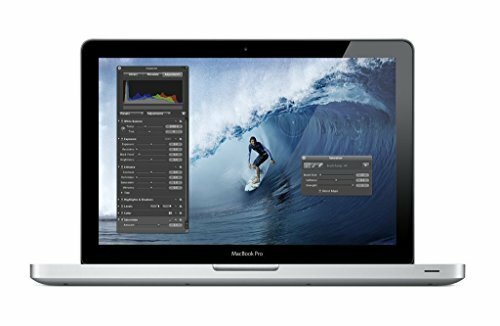 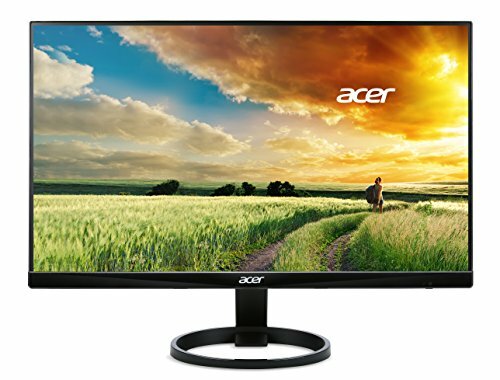 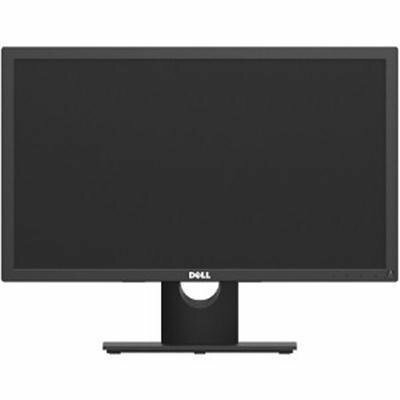 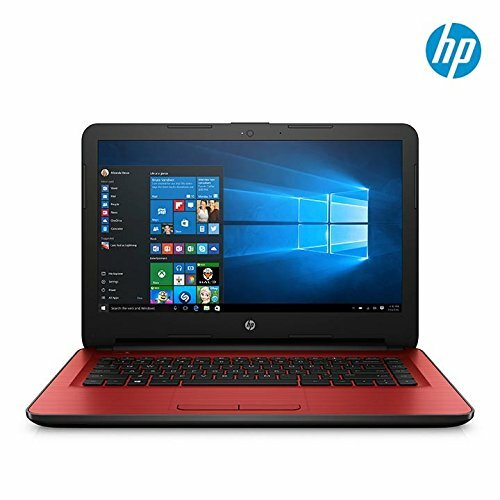 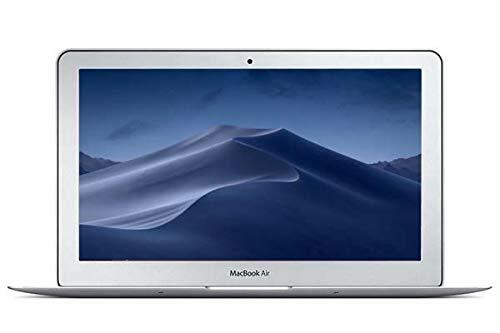 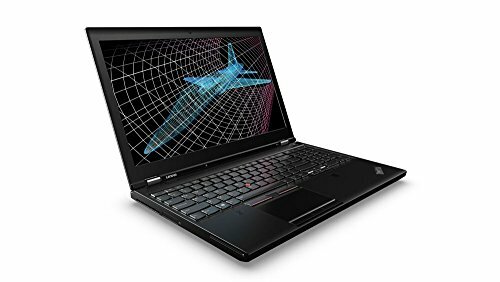 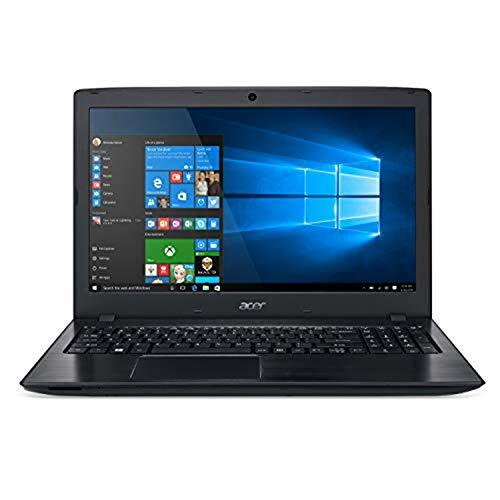 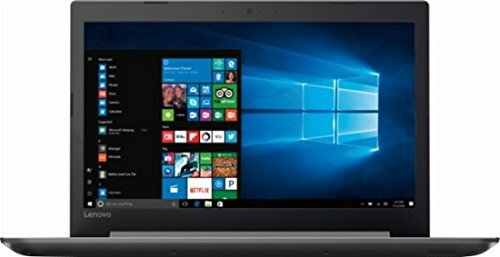 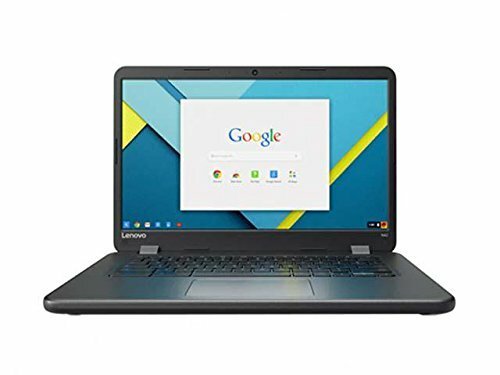 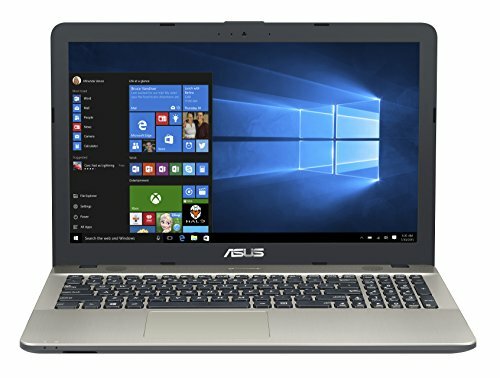 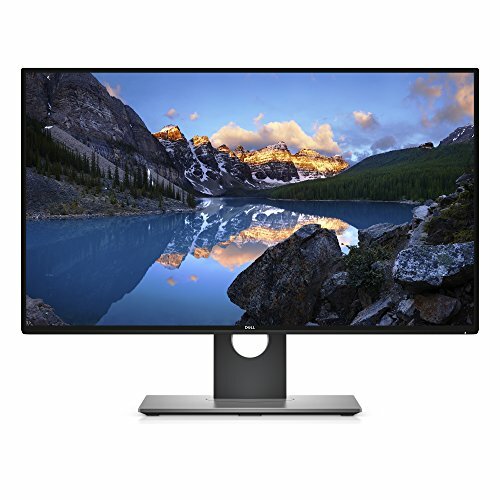 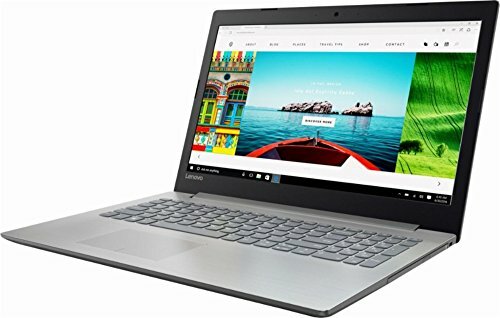 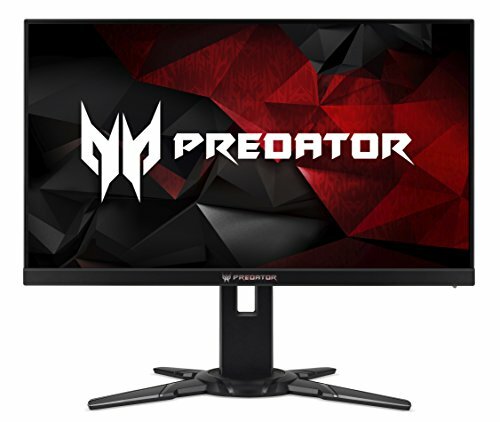 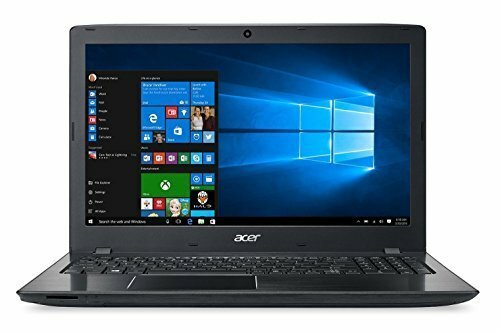 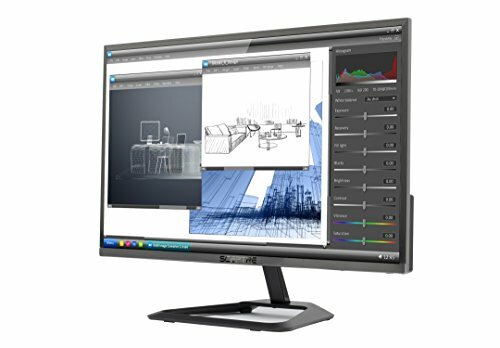 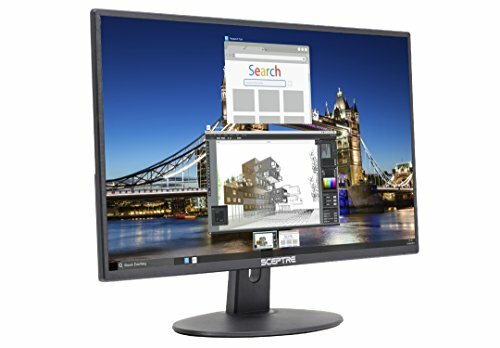 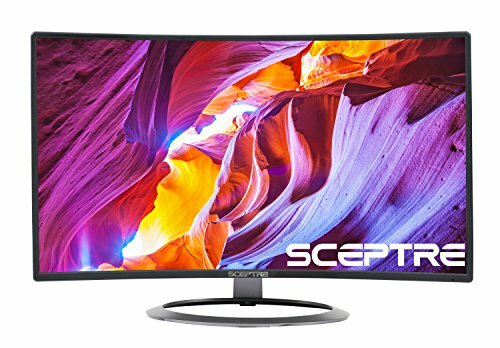 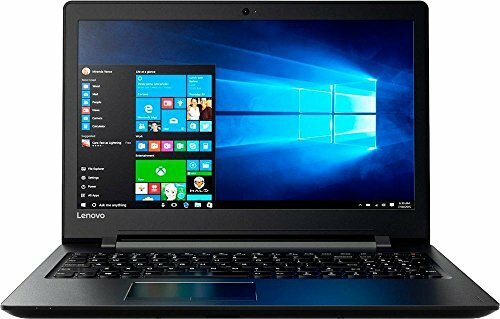 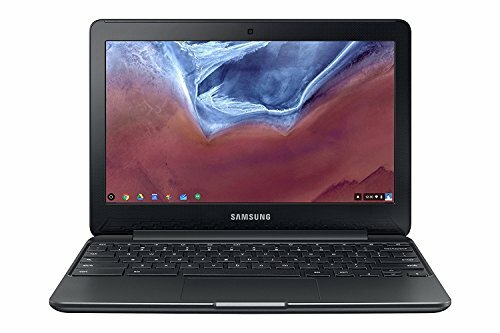 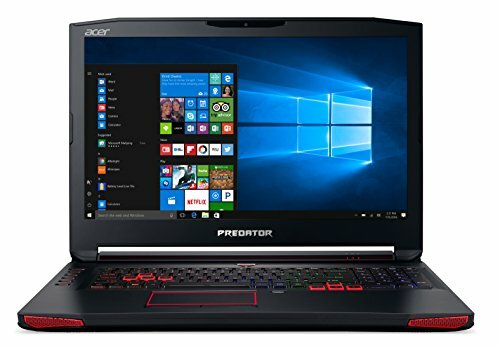 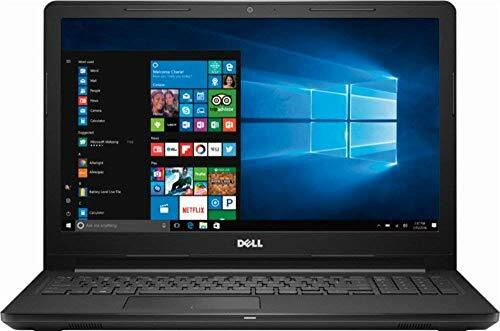 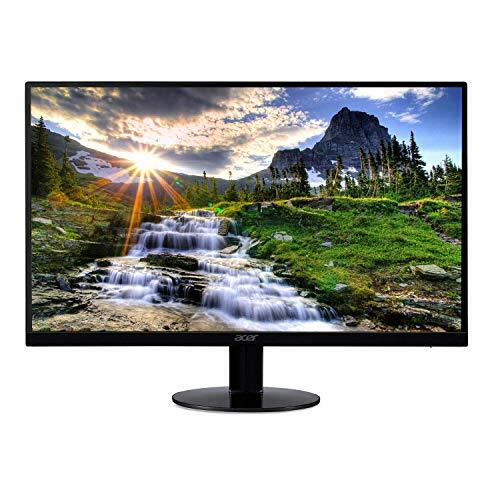 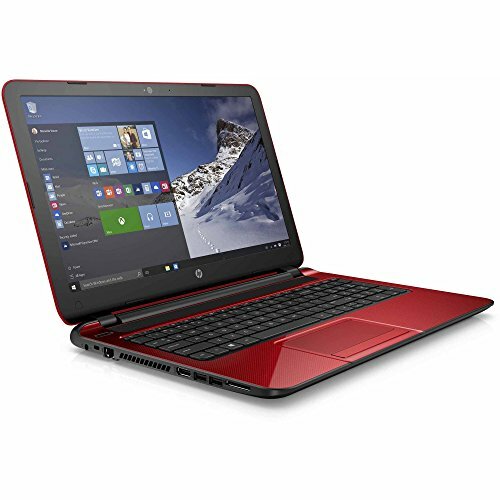 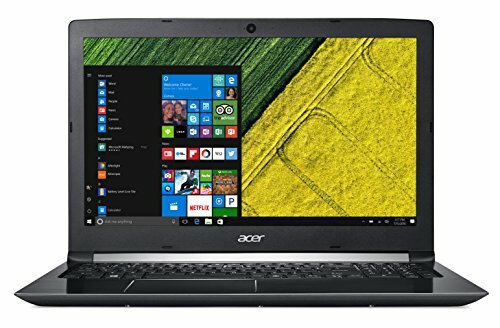 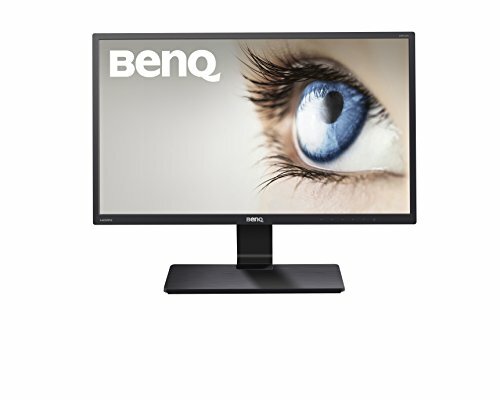 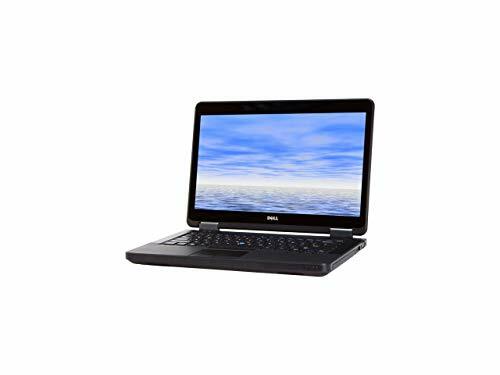 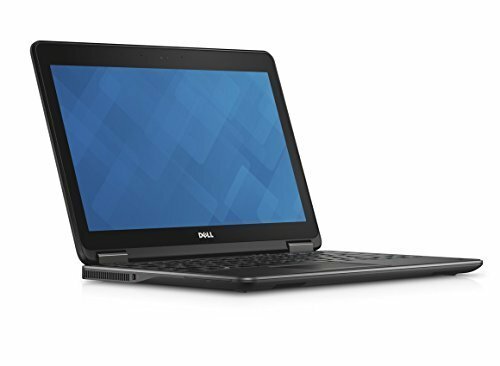 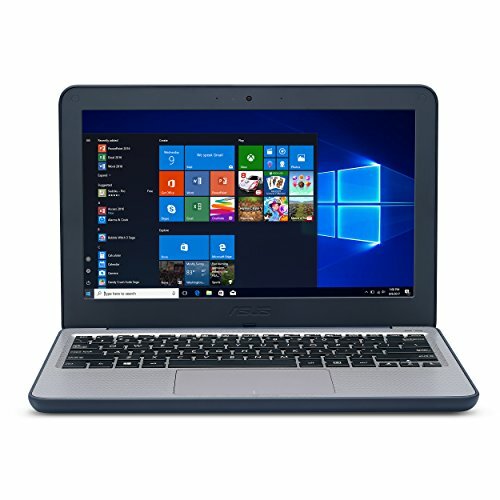 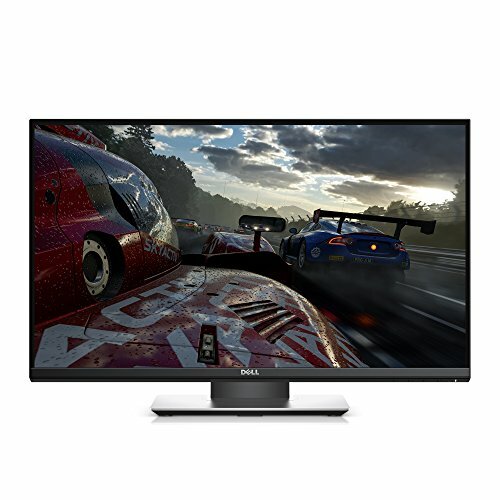 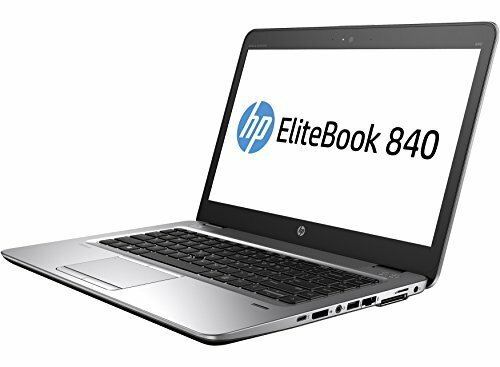 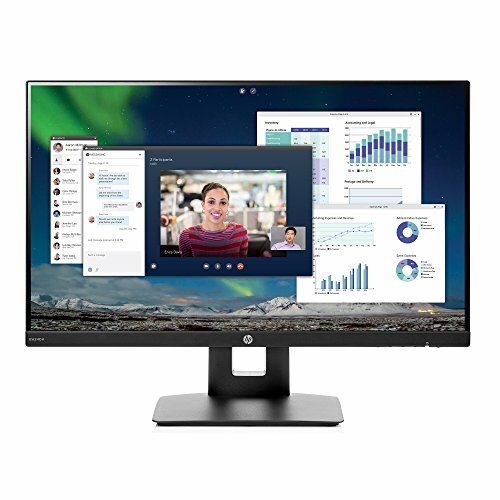 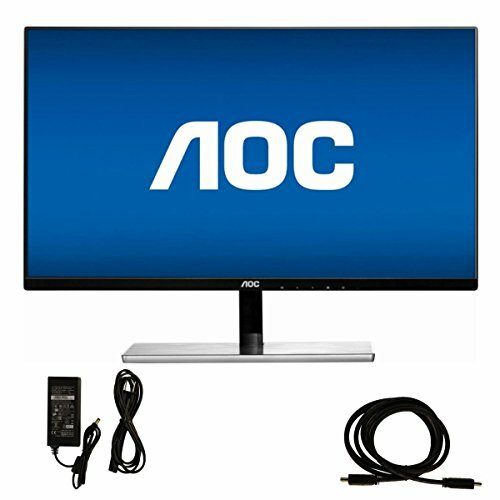 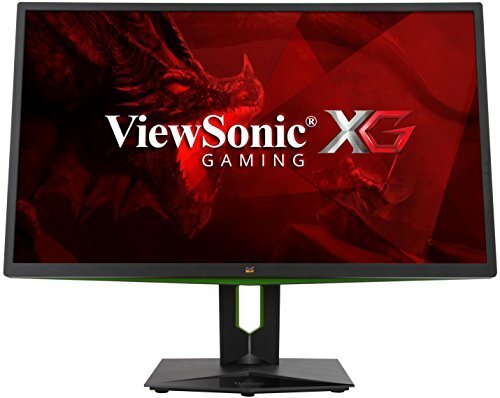 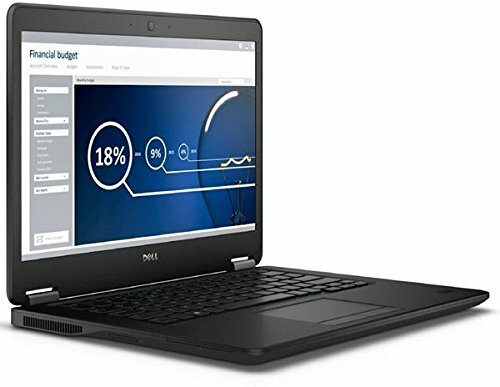 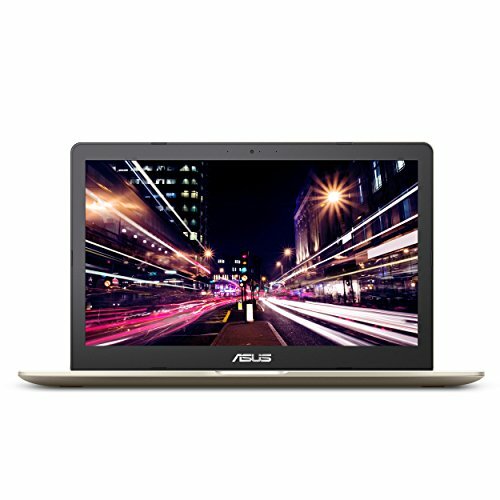 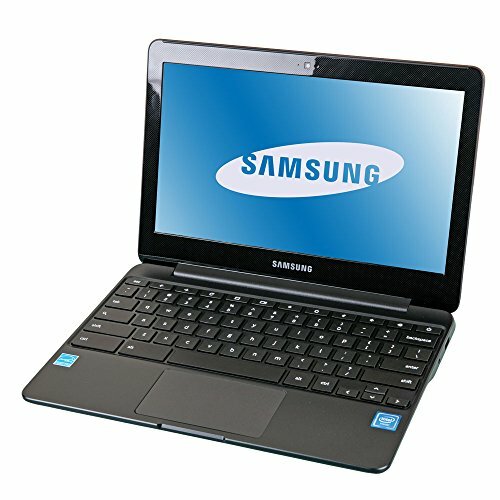 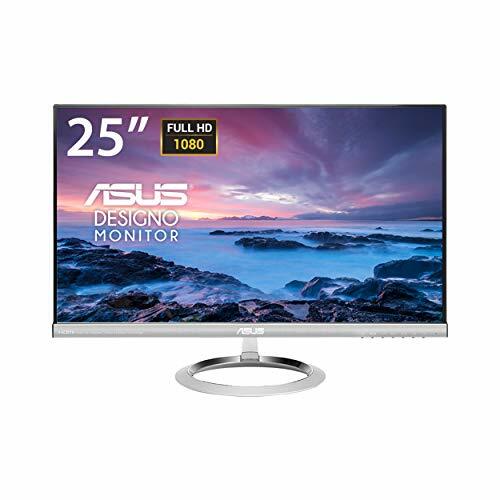 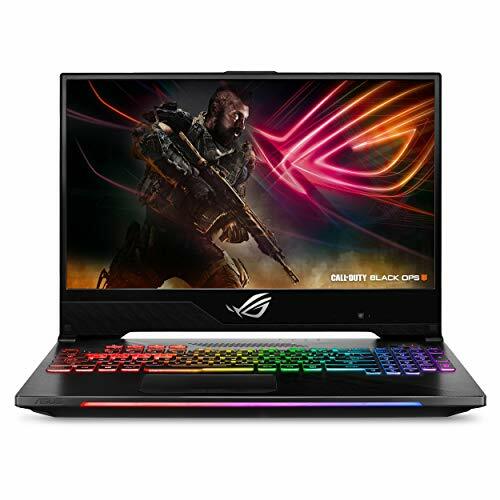 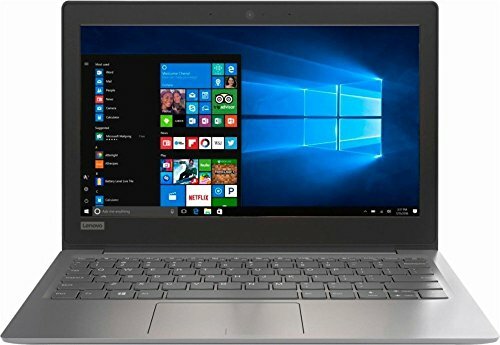 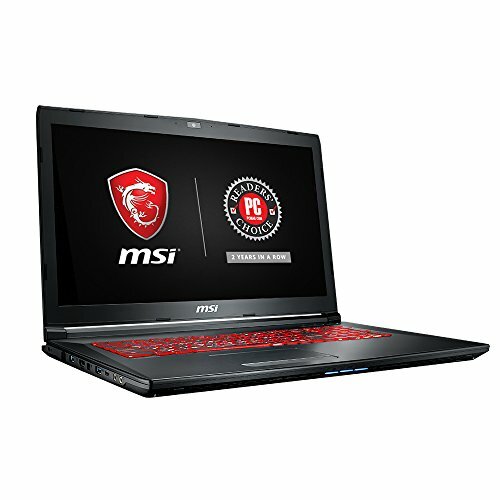 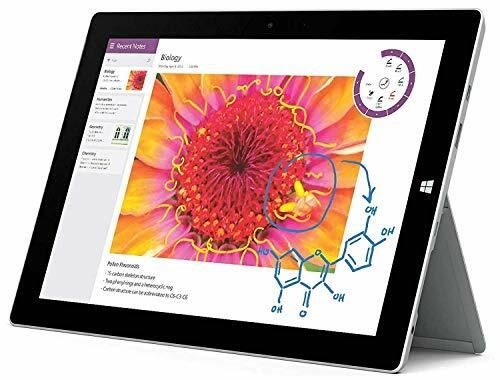 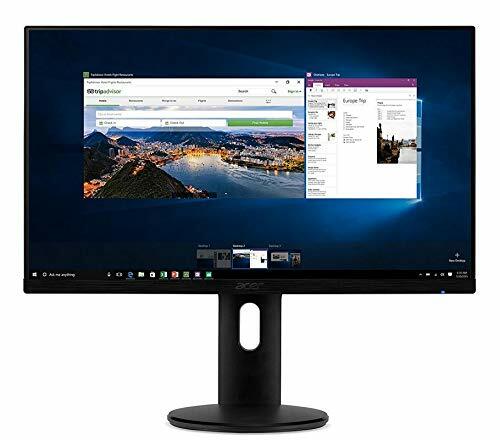 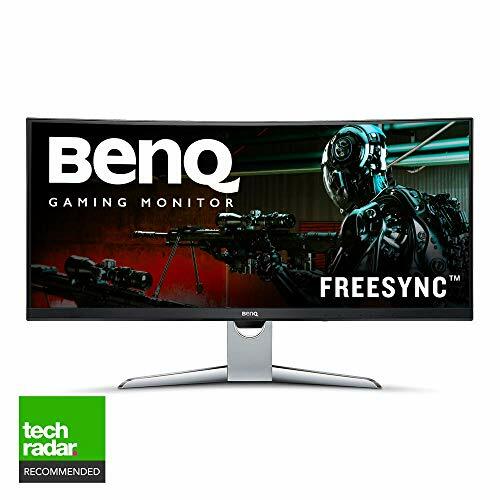 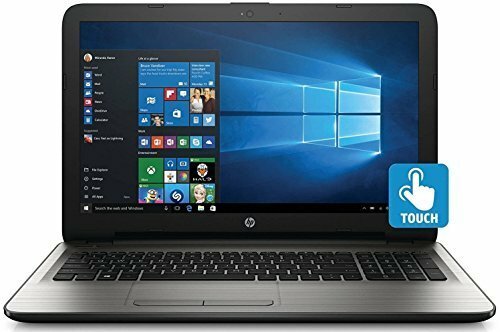 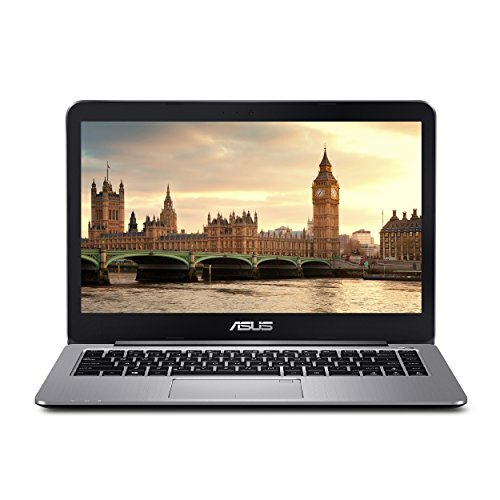 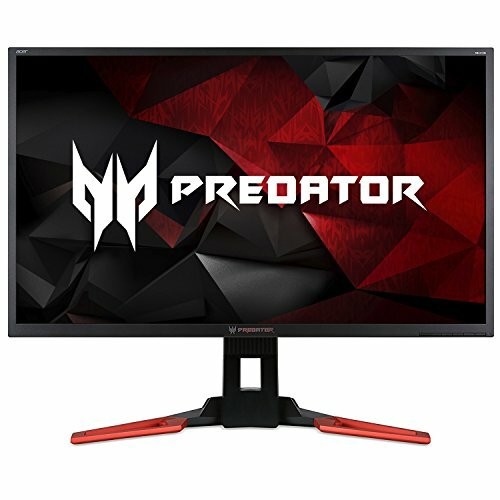 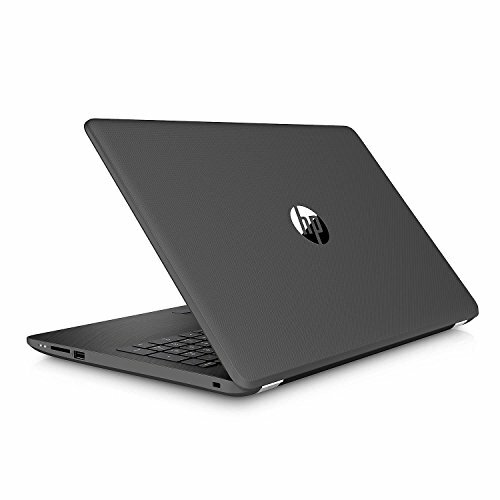 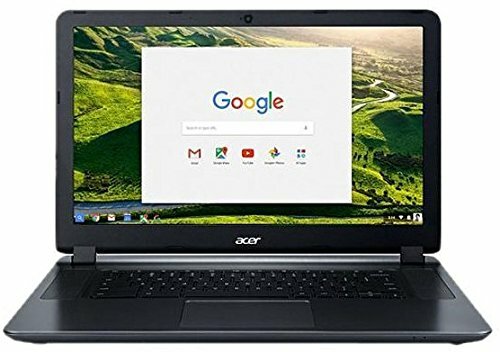 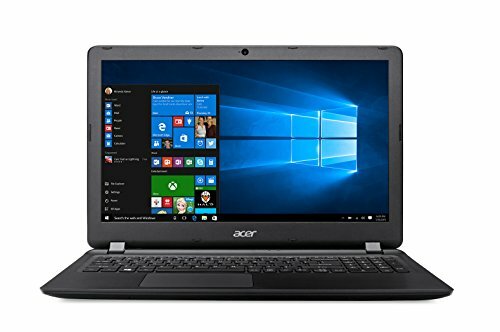 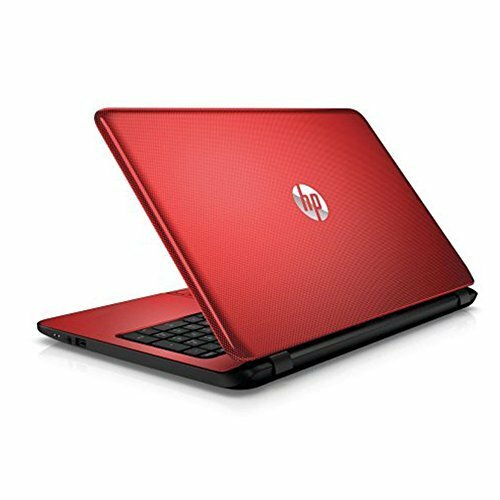 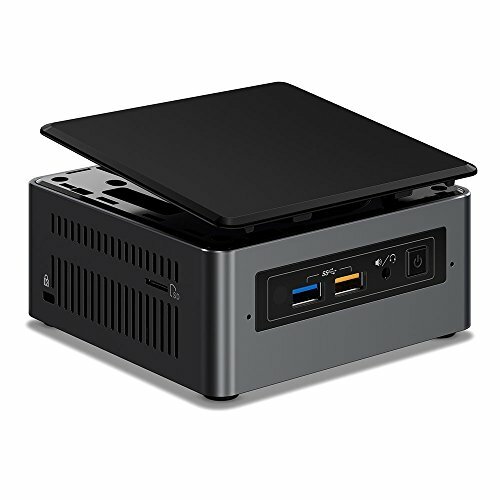 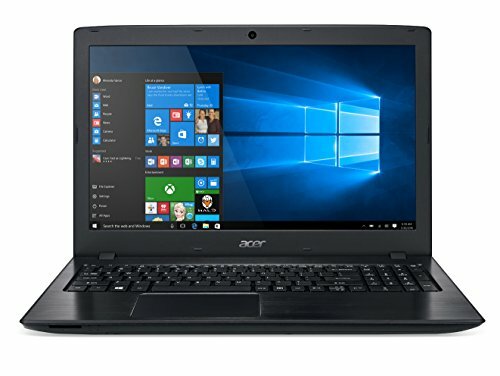 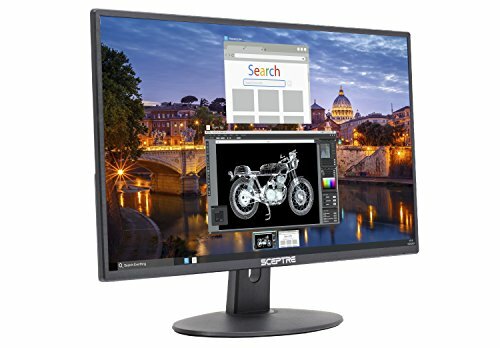 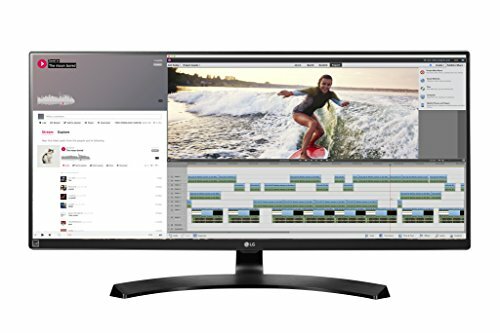 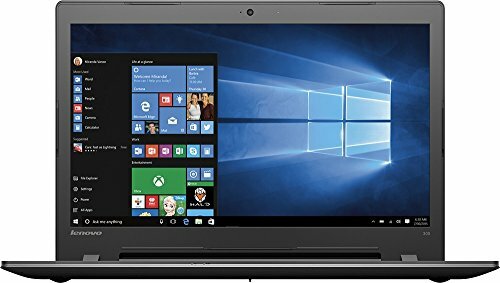 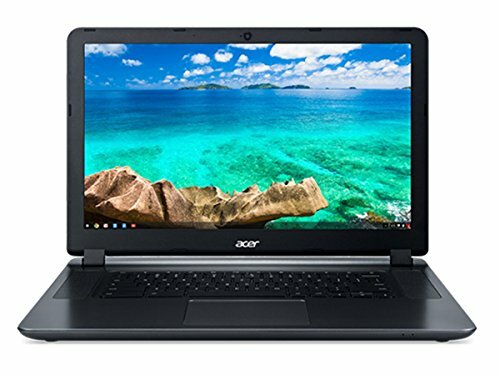 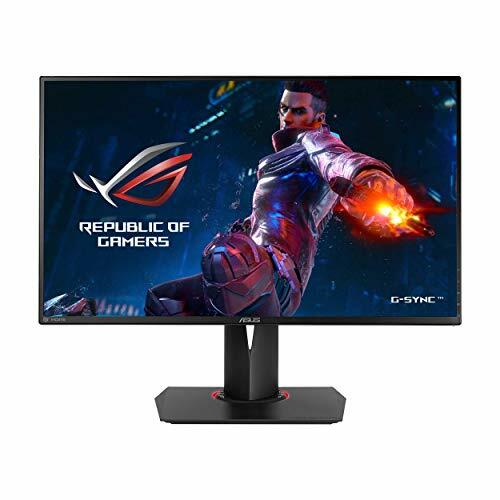 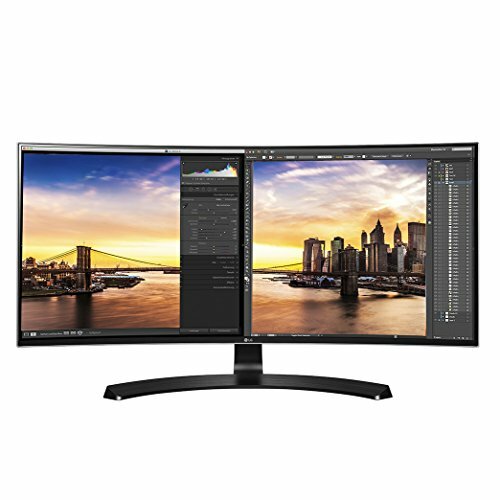 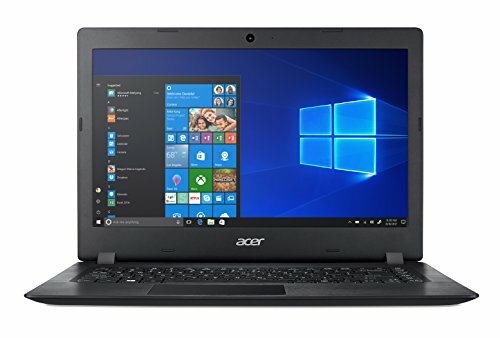 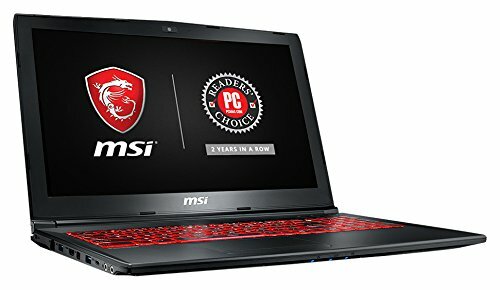 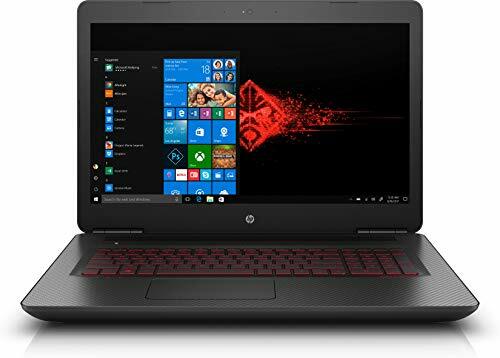 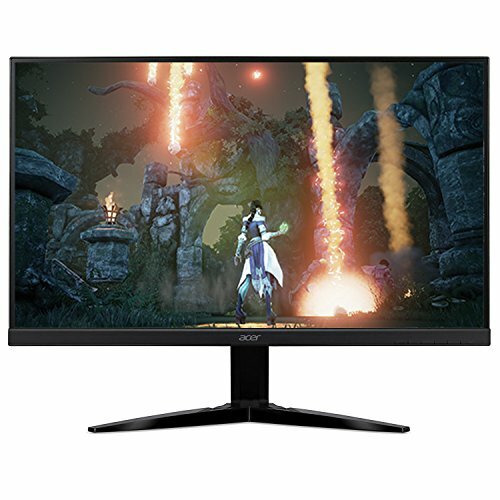 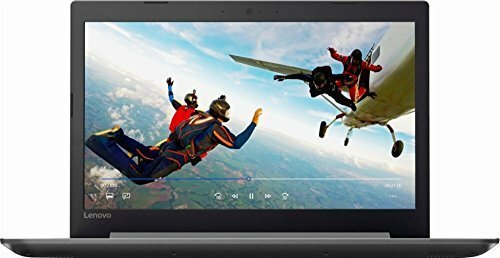 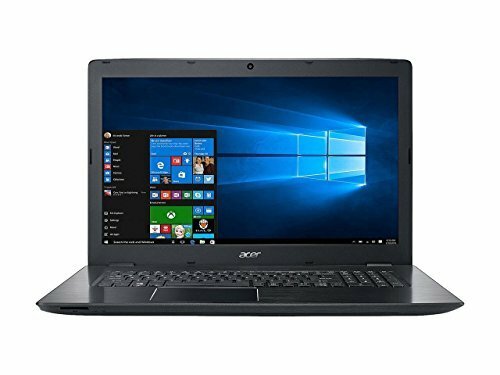 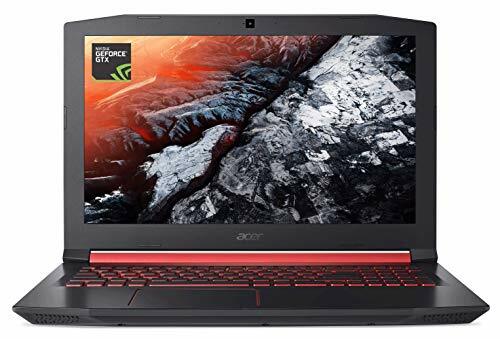 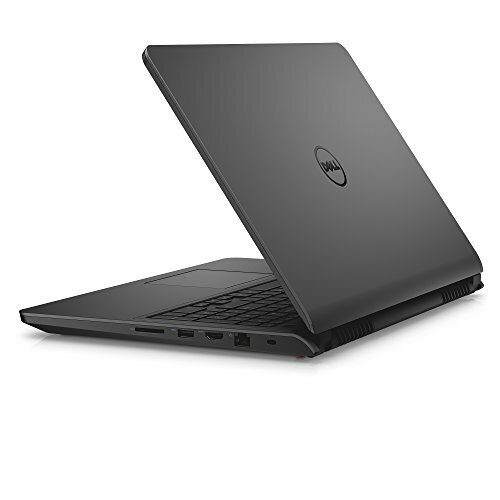 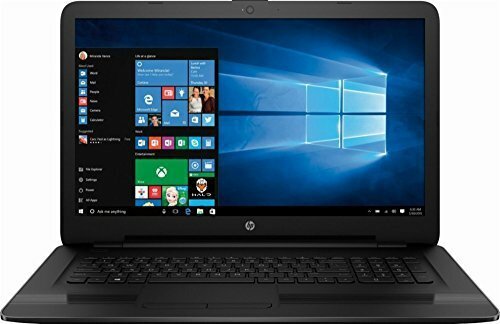 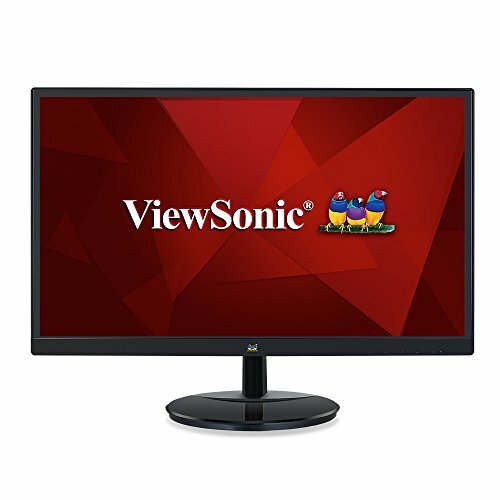 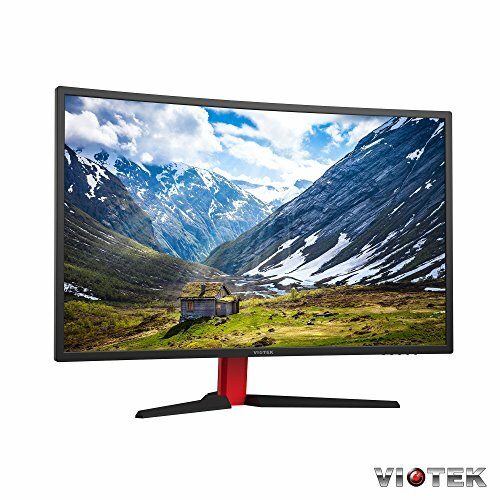 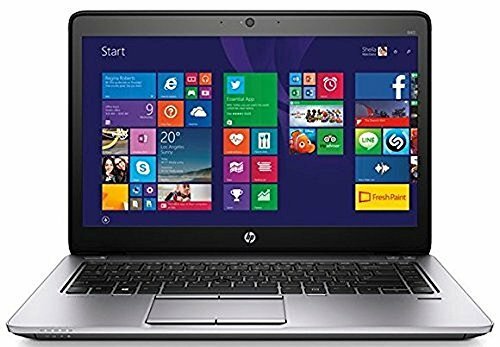 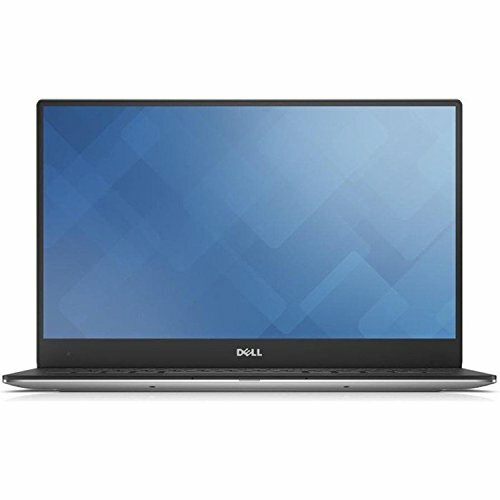 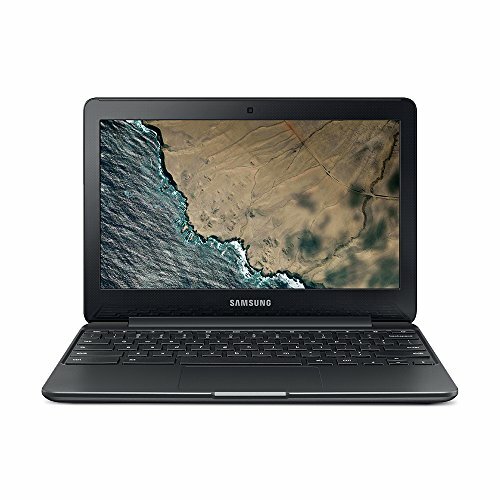 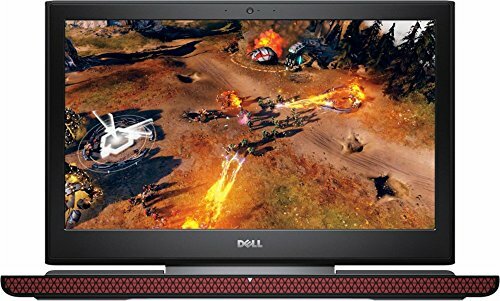 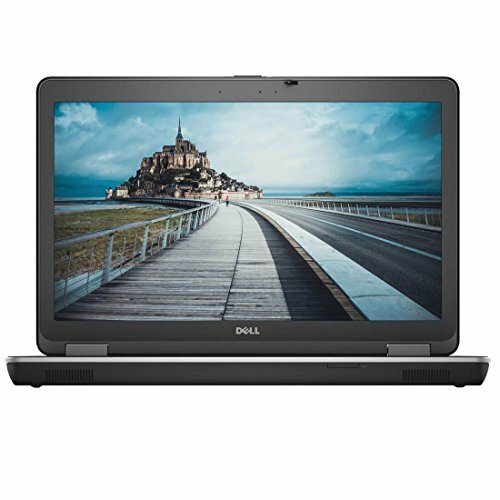 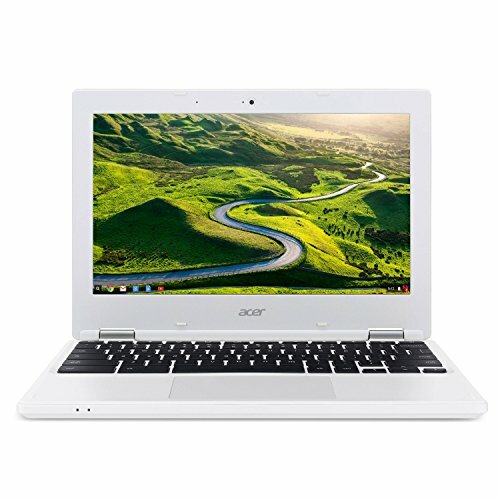 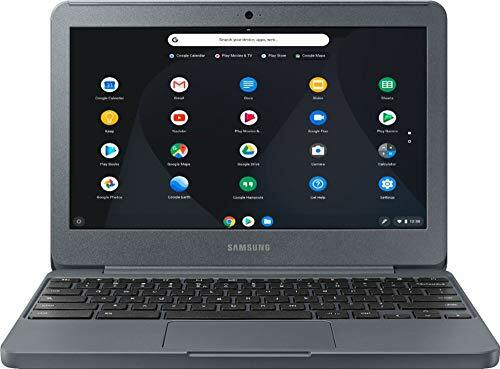 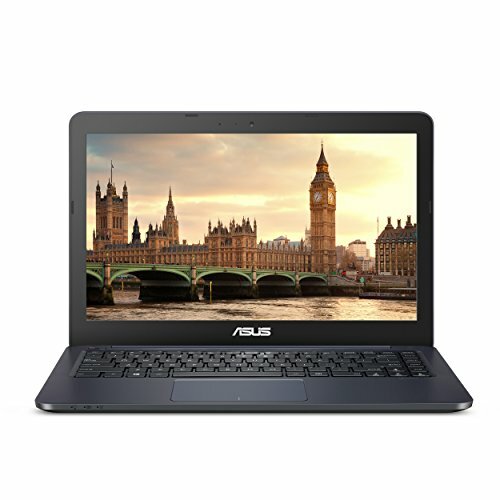 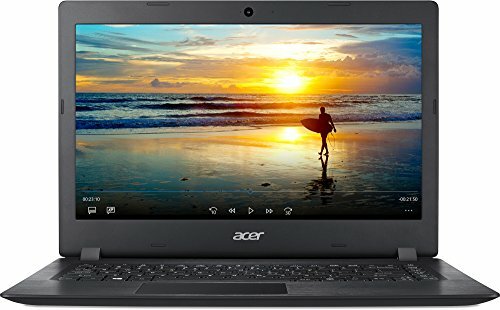 Features: Intel Core i5-4300U 1.9GHz Processor.8GB DDR3 - 128GB Solid State Drive.Windows 10 Professional (64-Bit).5 inch HD (1366x768) Anti-Glare LED-backlit Display. 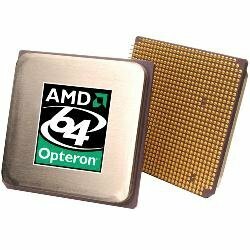 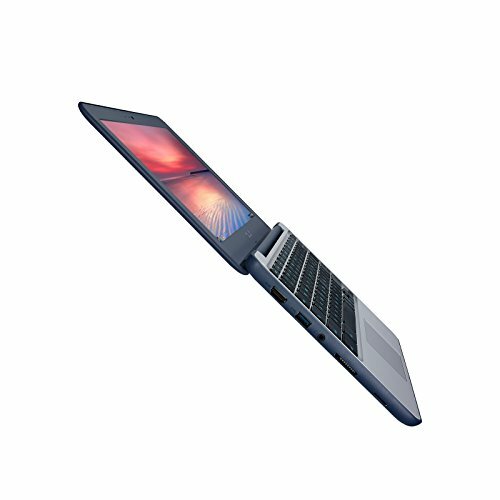 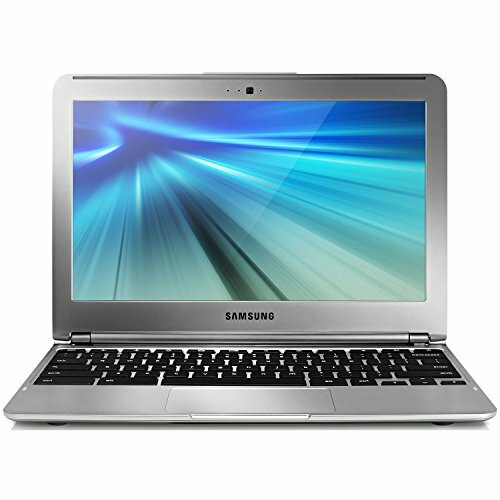 - Intel Core i5-4300U 1.9GHz Processor. 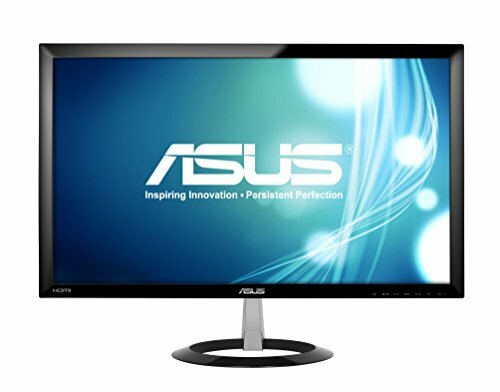 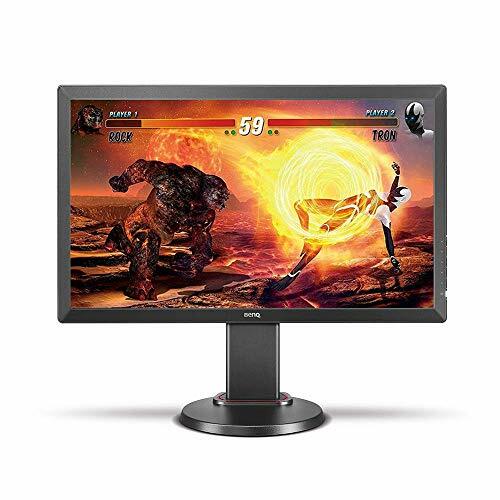 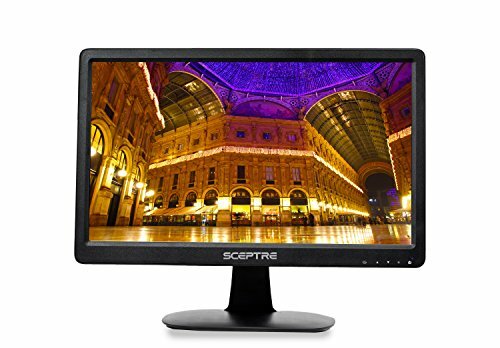 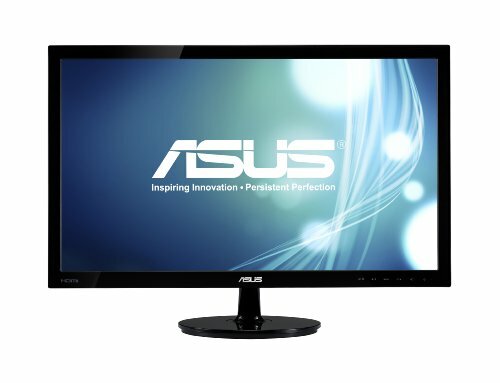 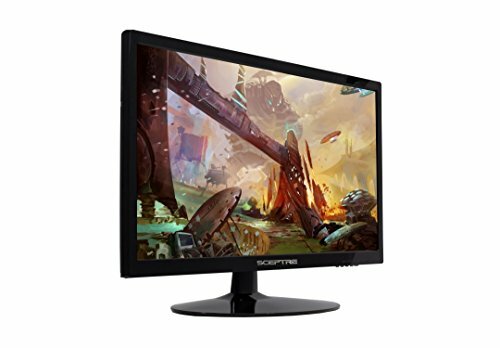 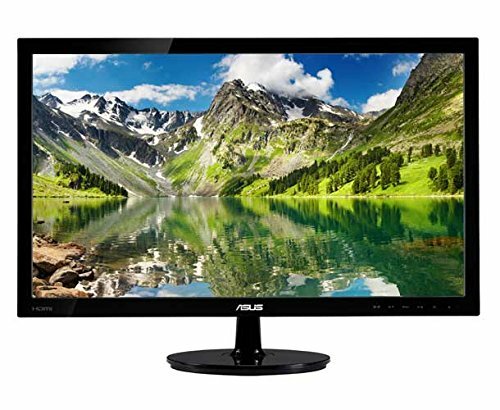 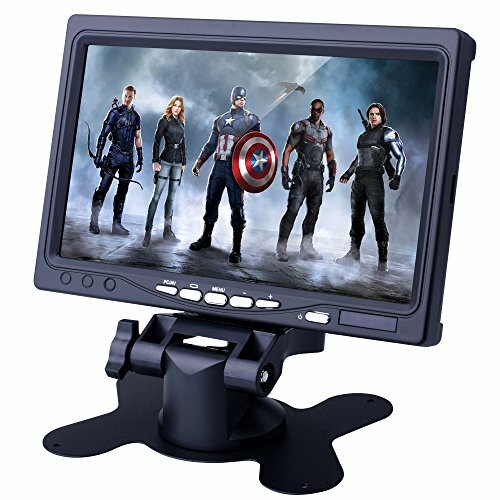 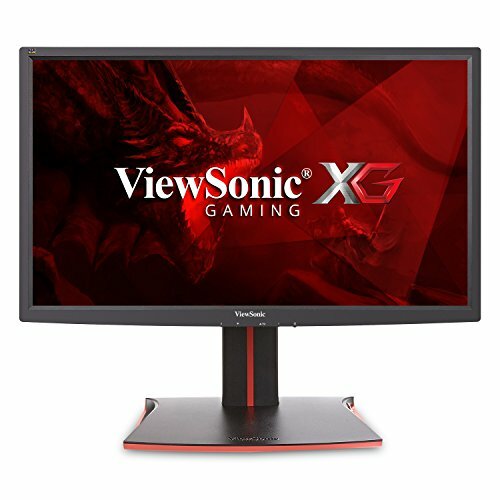 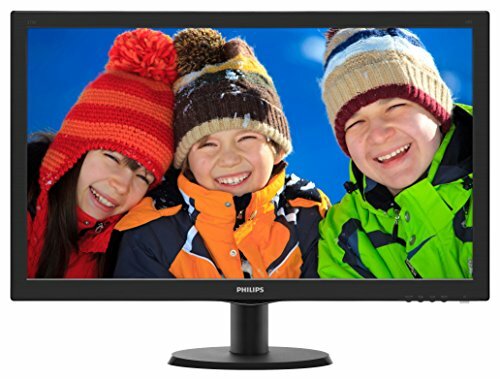 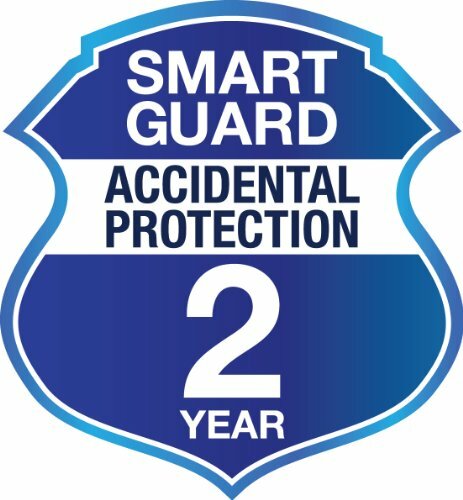 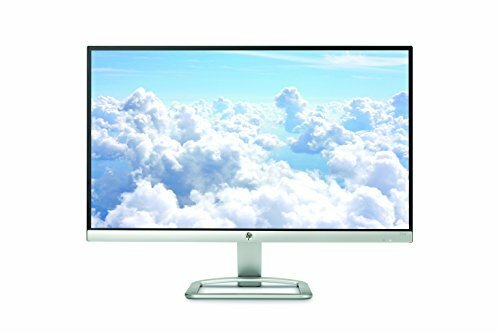 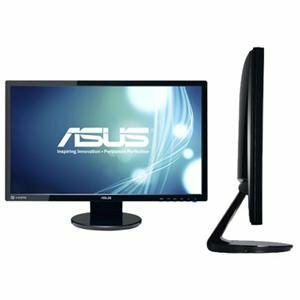 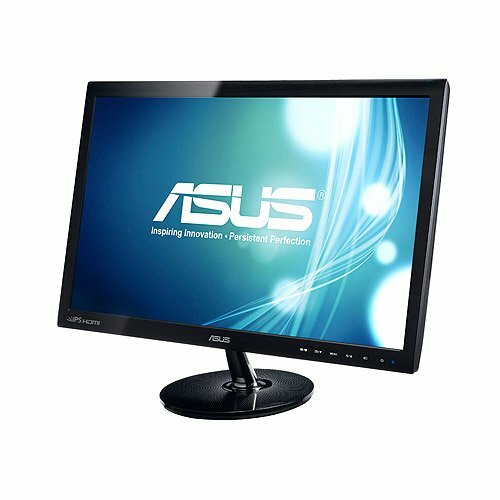 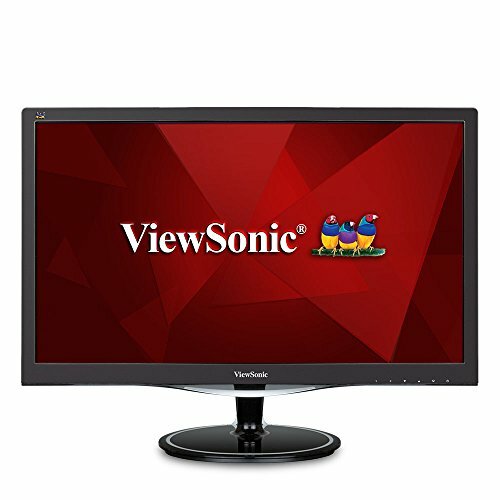 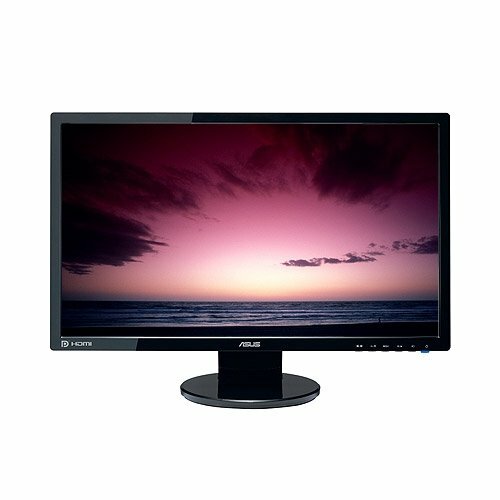 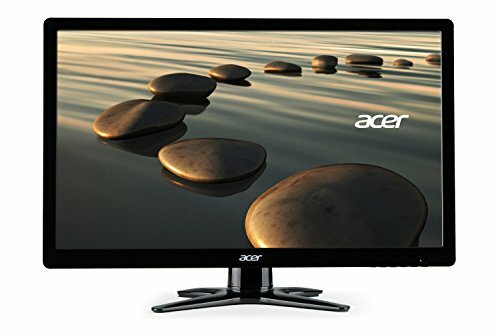 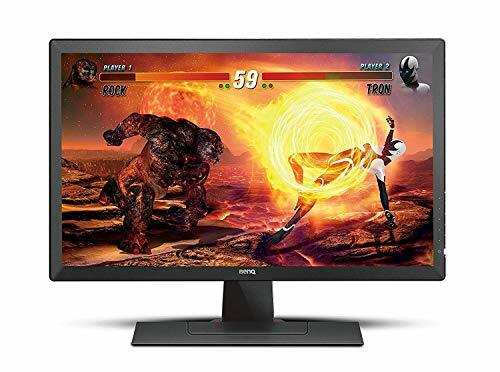 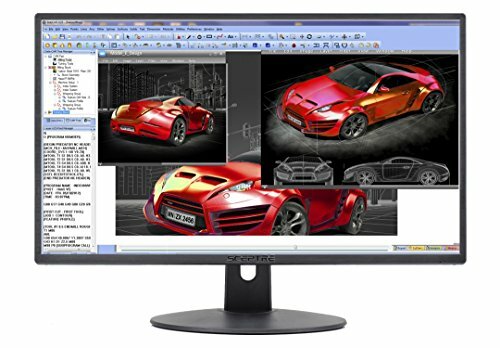 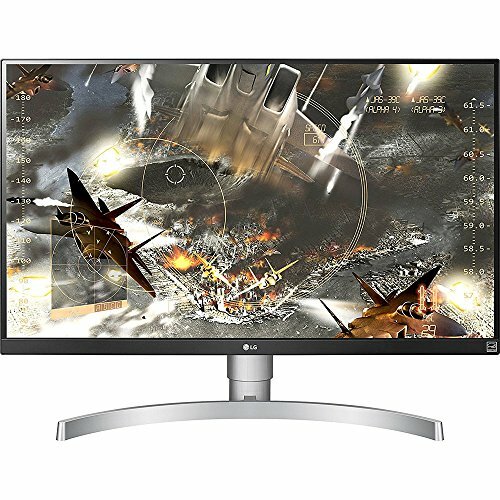 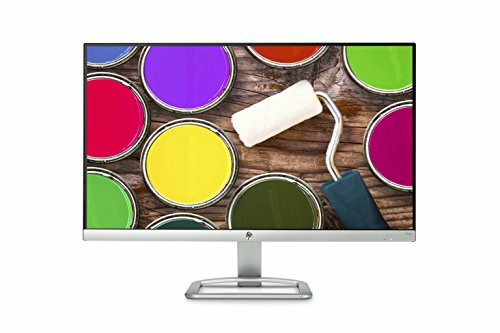 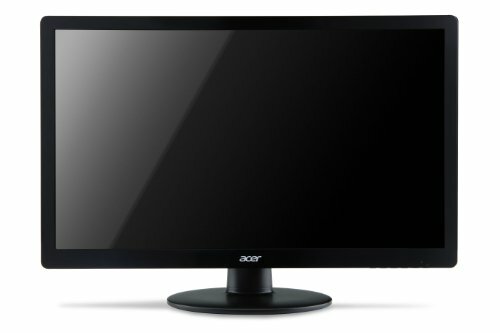 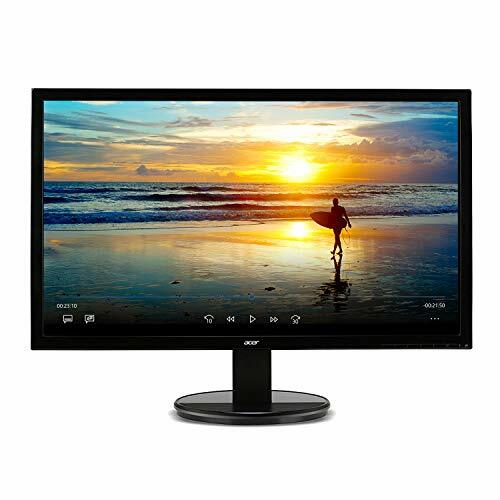 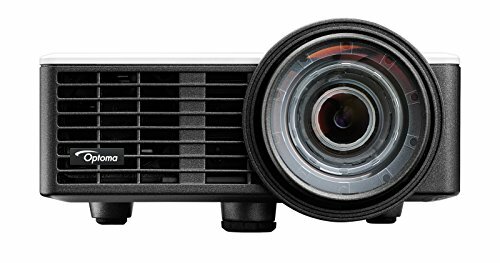 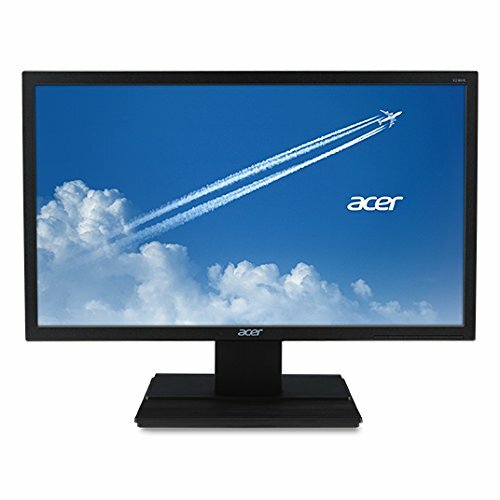 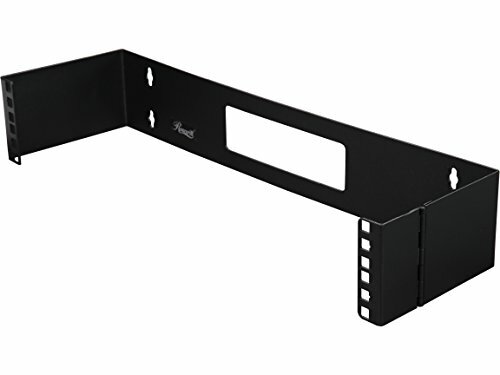 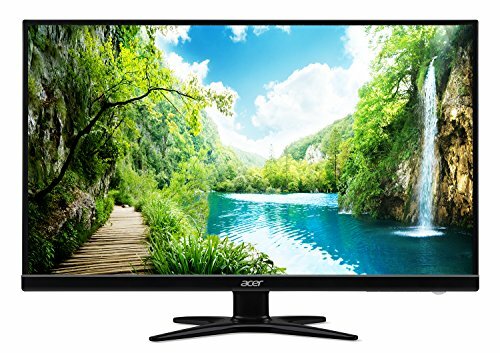 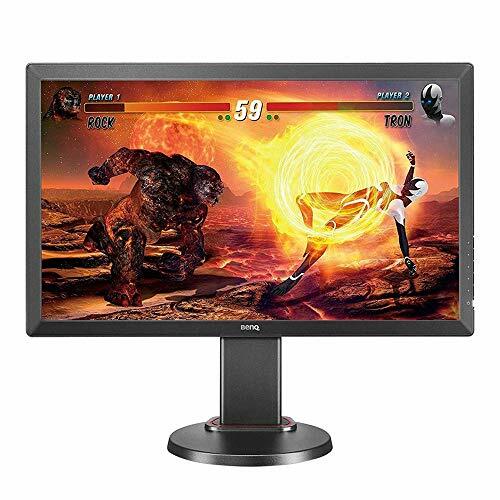 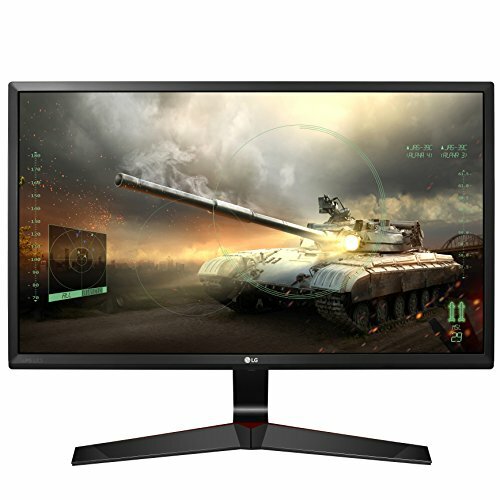 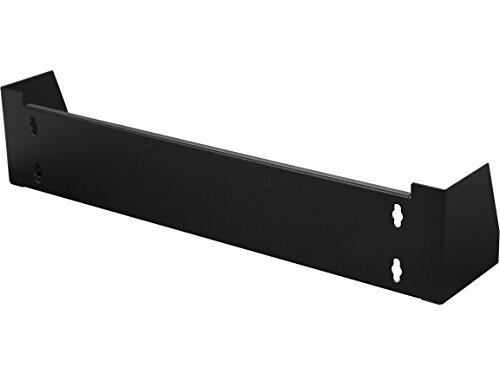 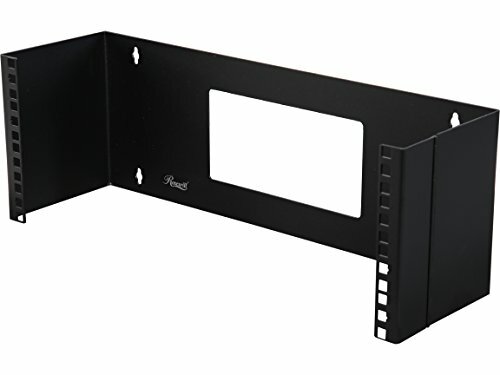 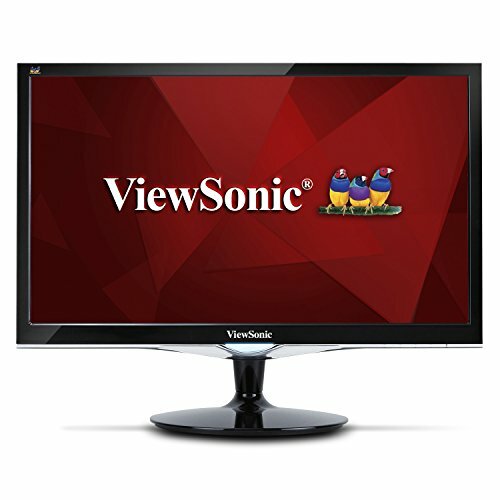 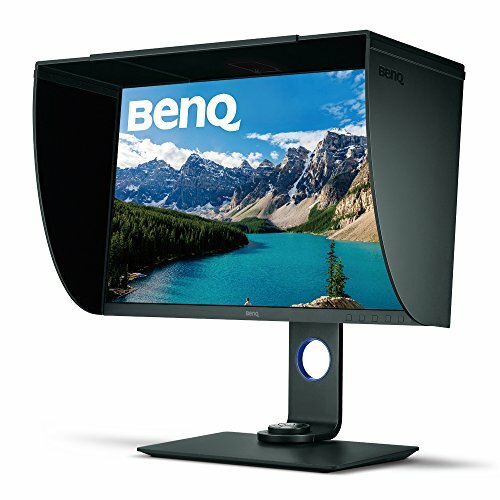 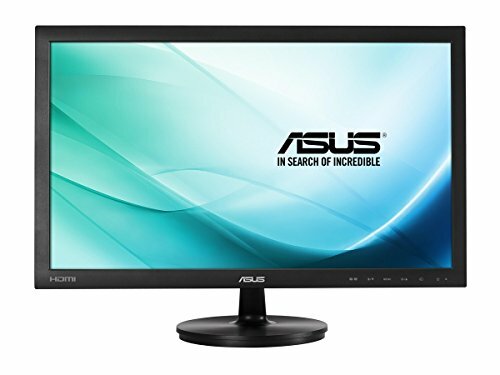 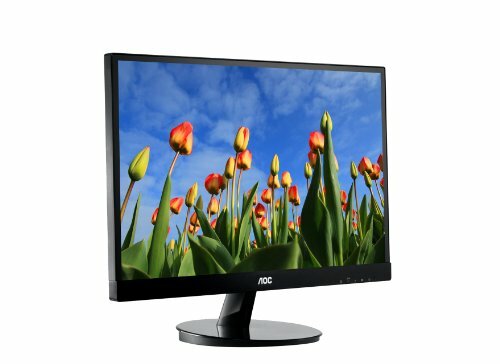 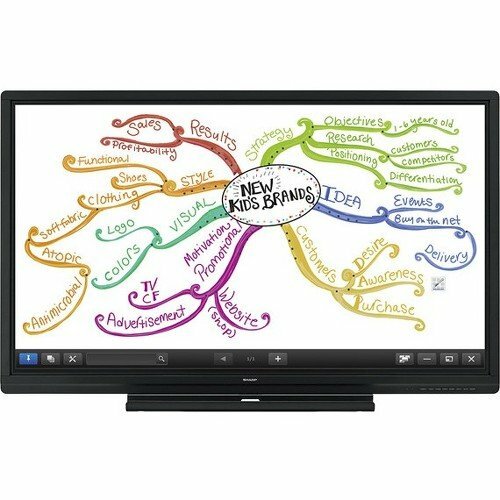 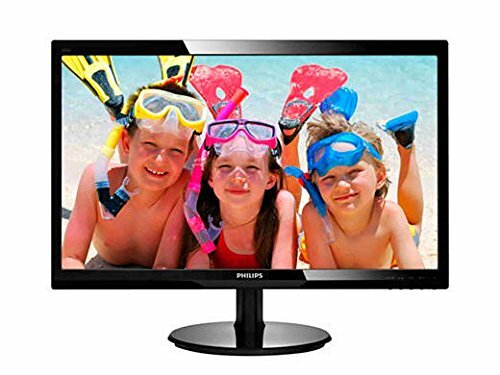 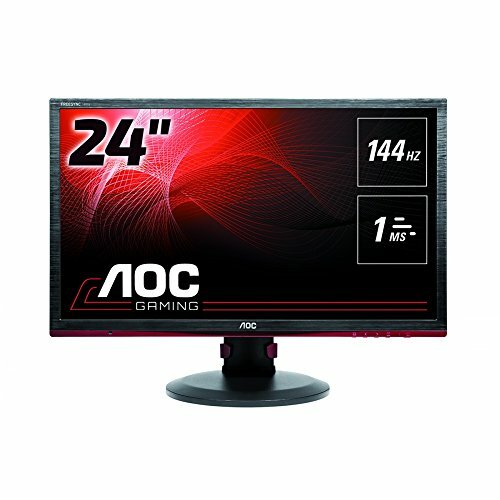 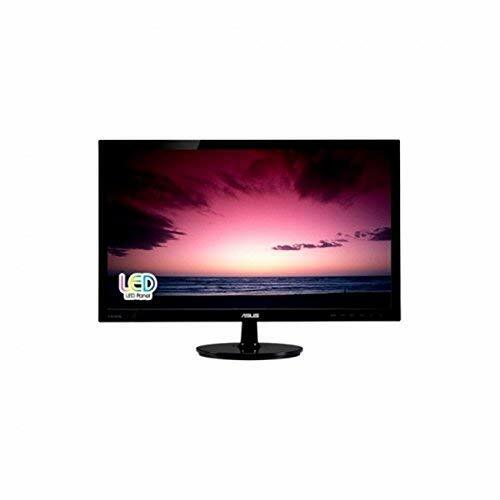 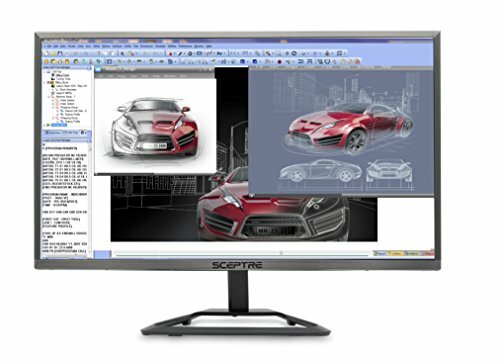 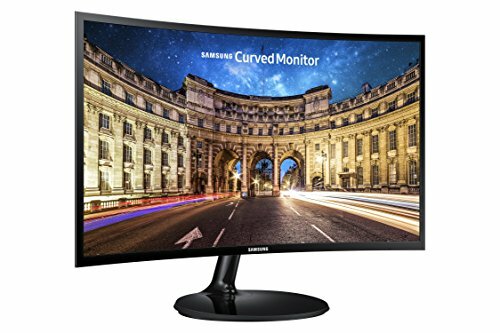 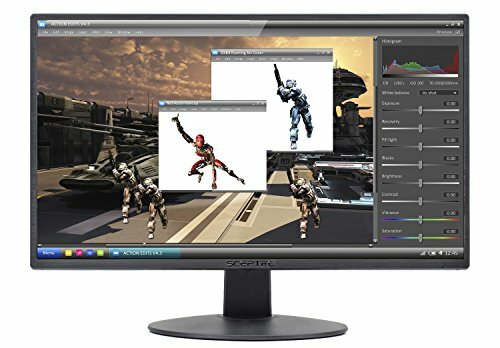 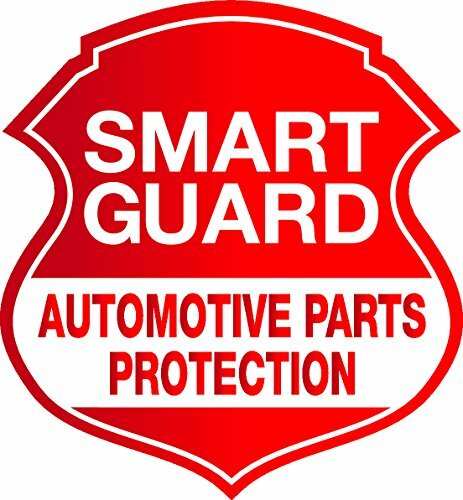 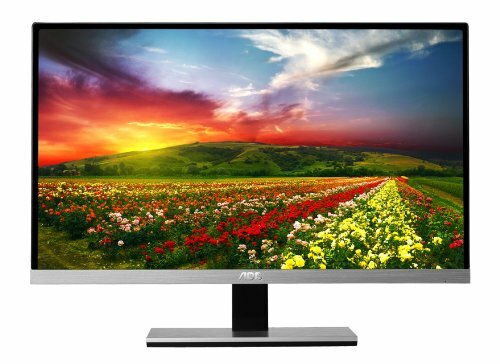 - 5 inch HD (1366x768) Anti-Glare LED-backlit Display. 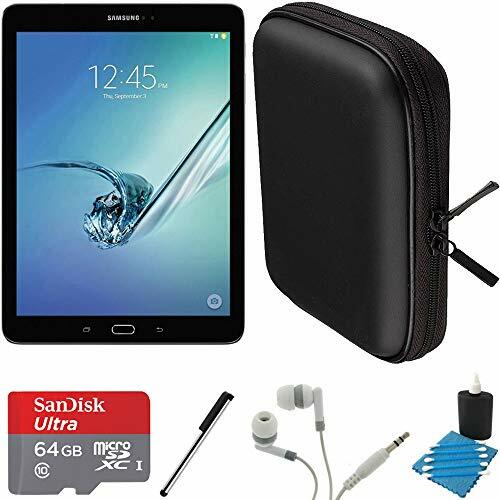 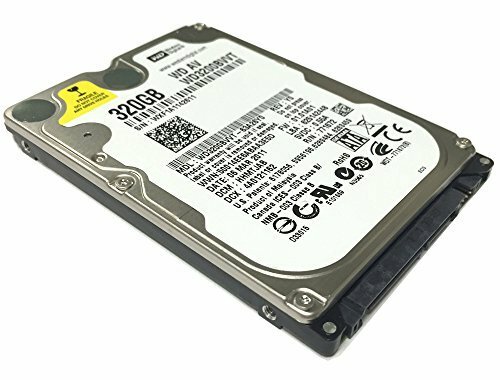 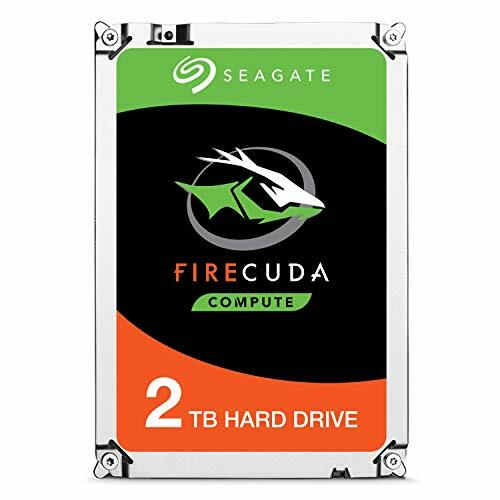 - 8GB DDR3 - 128GB Solid State Drive. 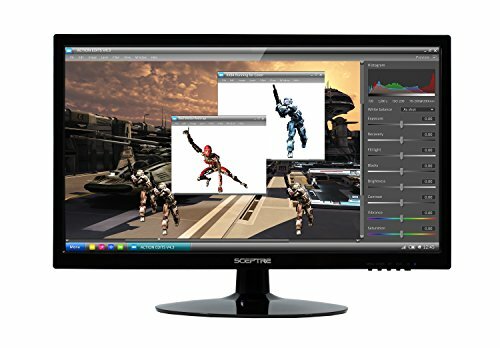 - Windows 10 Professional (64-Bit).